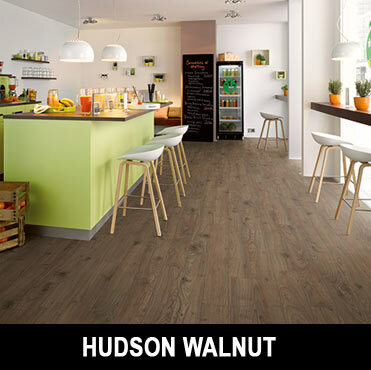 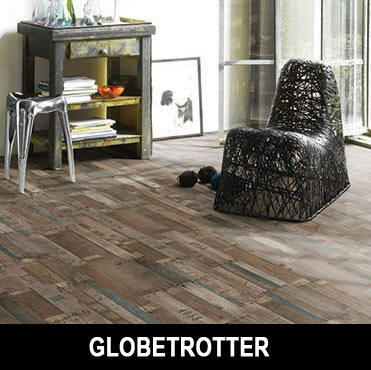 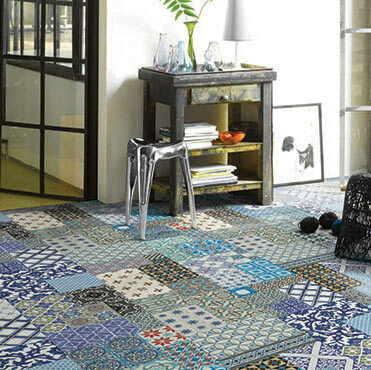 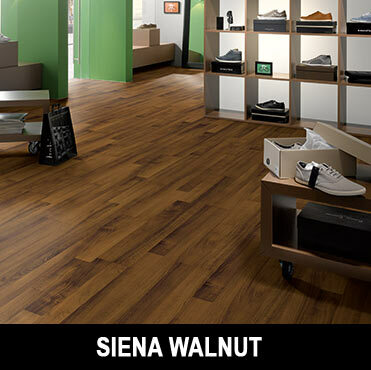 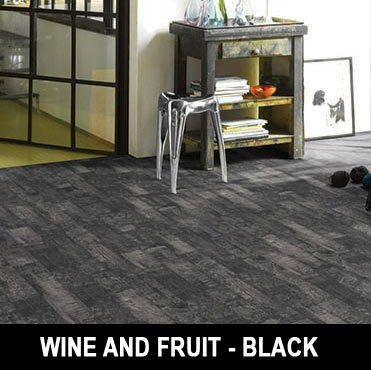 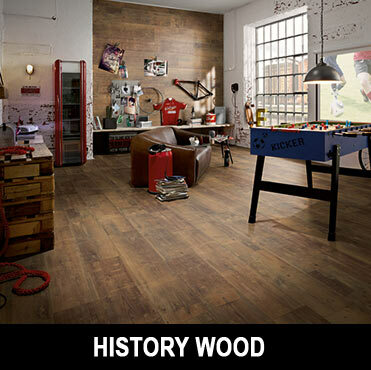 The Flooring Hub is a new and exciting retail brand that offers clients a wide selection of trendy floor decors. 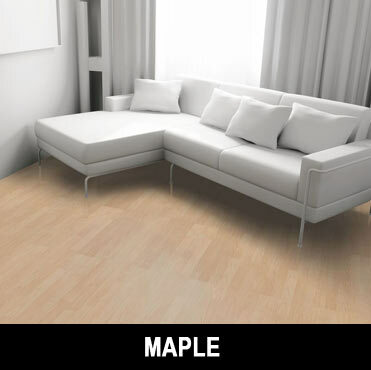 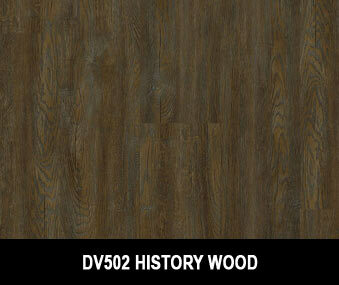 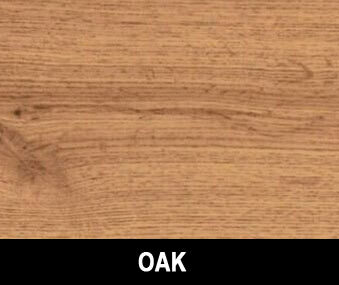 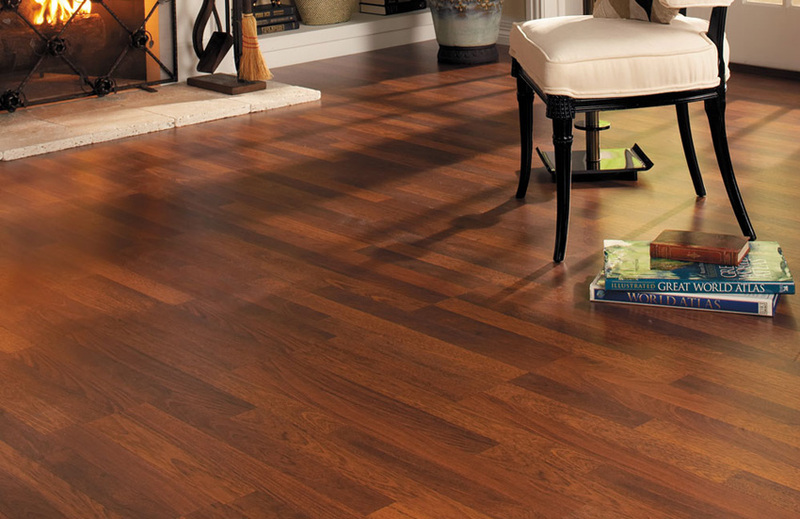 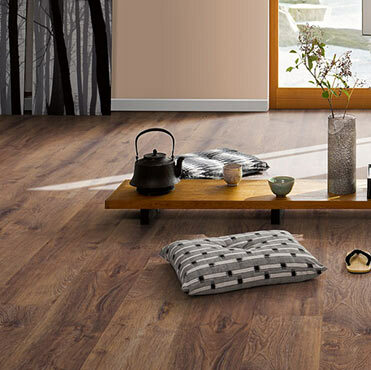 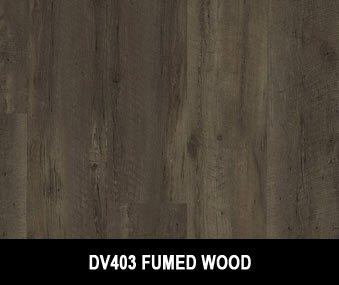 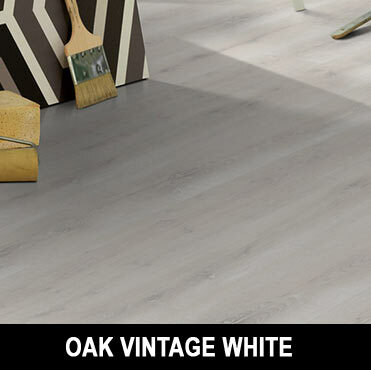 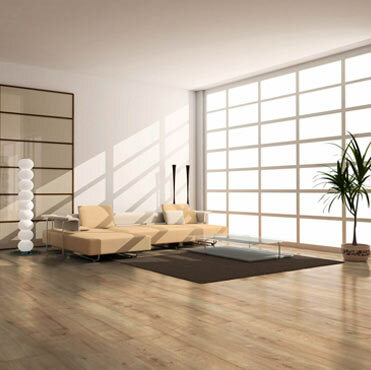 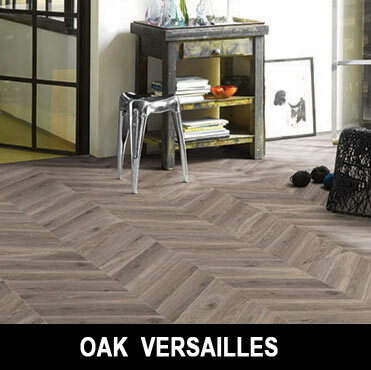 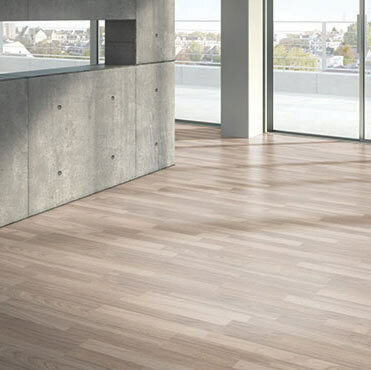 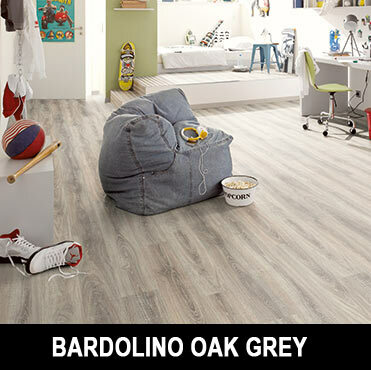 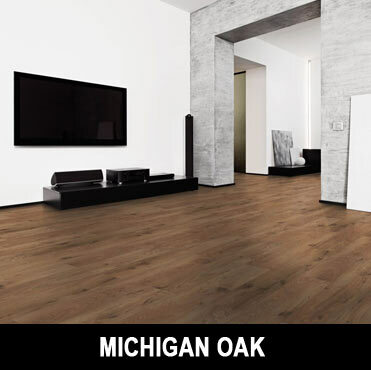 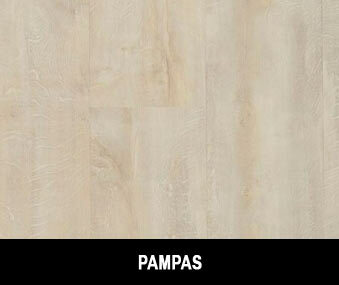 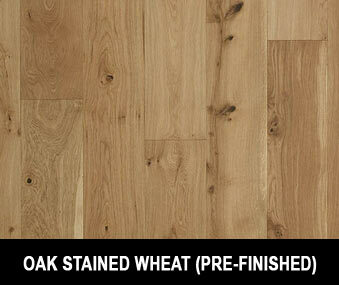 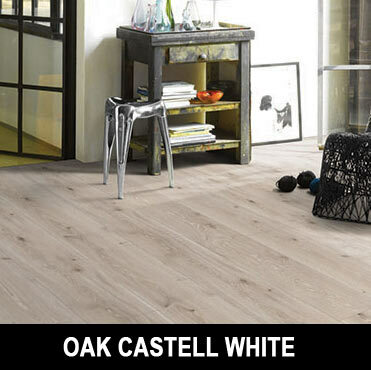 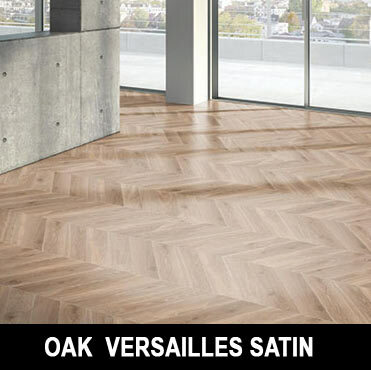 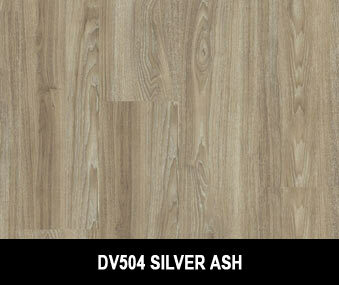 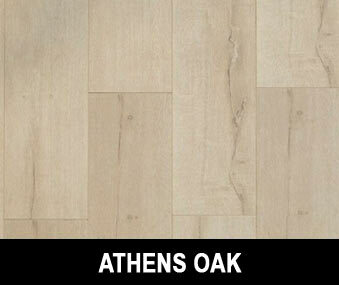 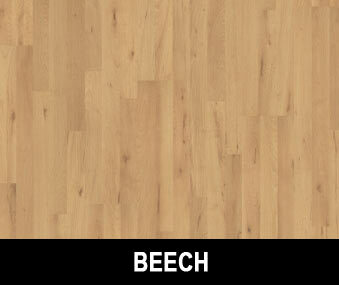 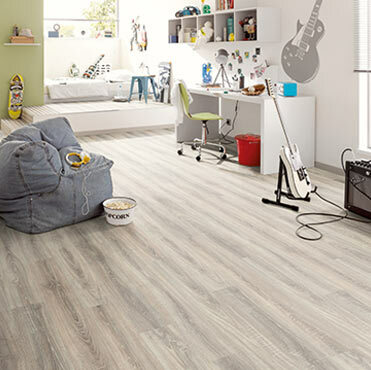 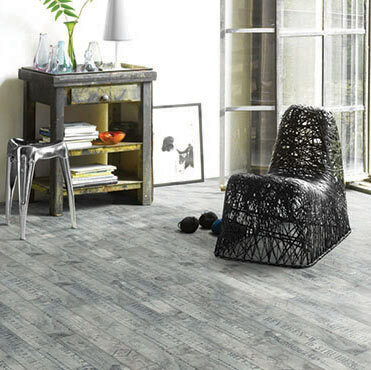 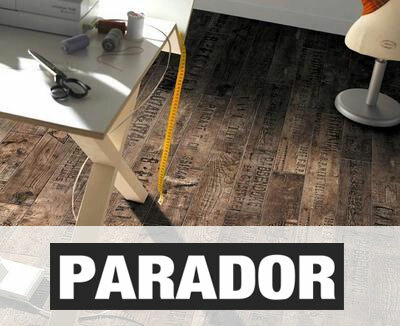 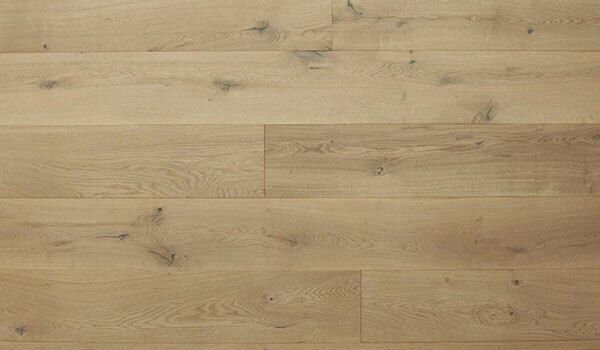 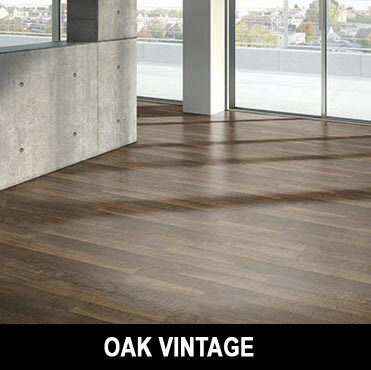 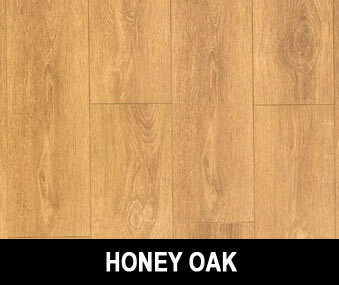 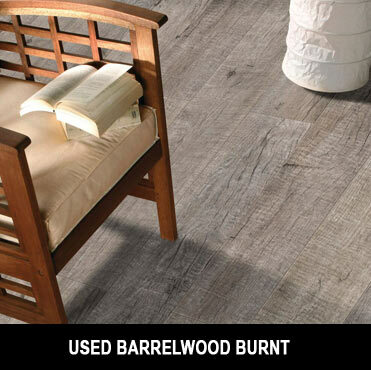 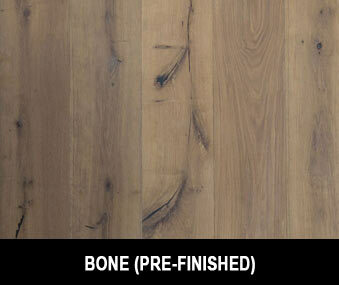 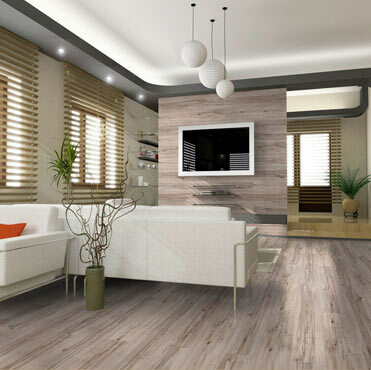 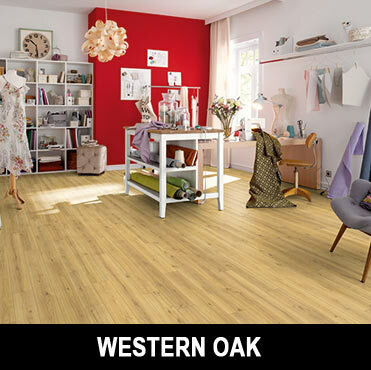 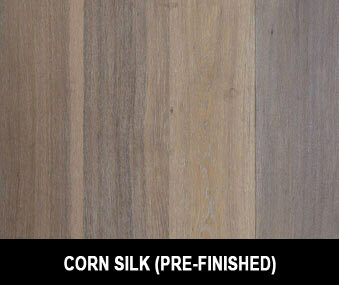 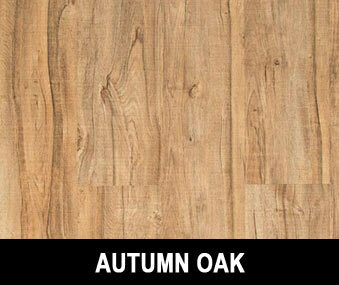 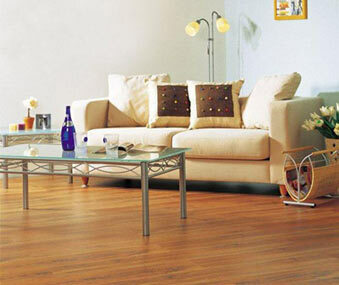 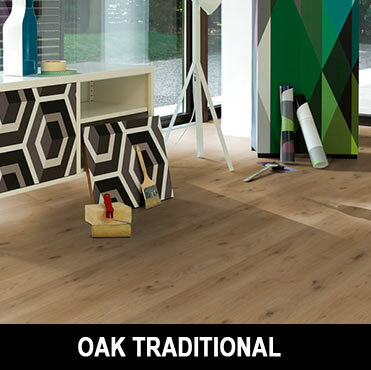 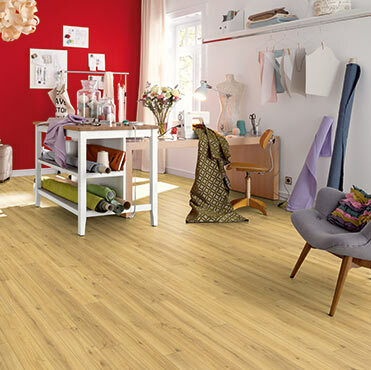 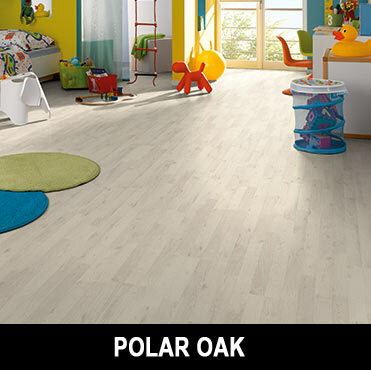 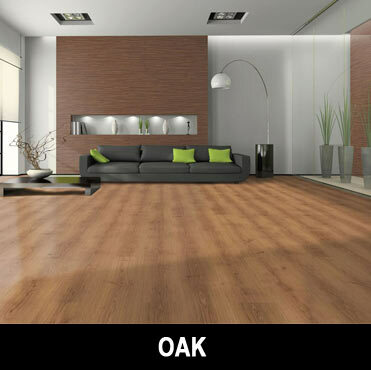 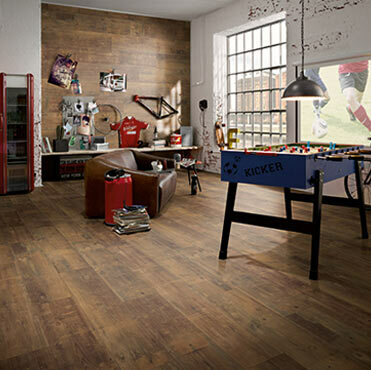 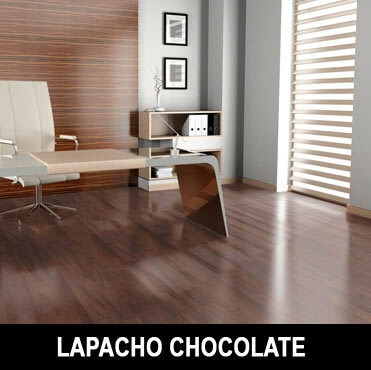 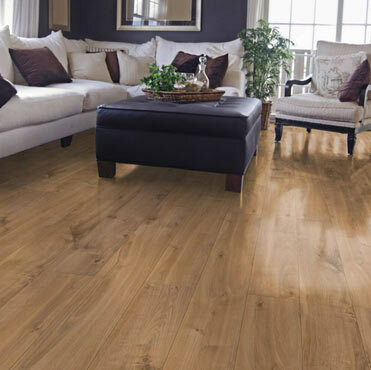 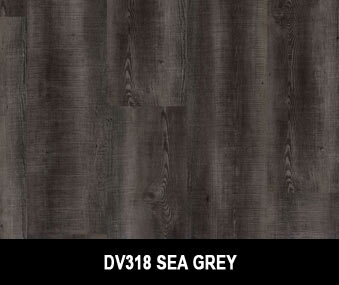 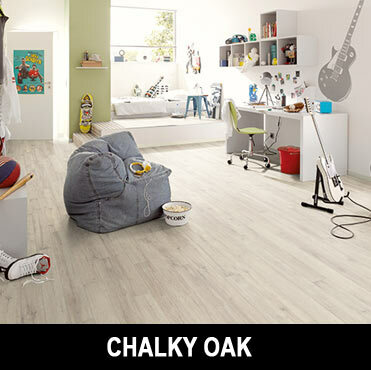 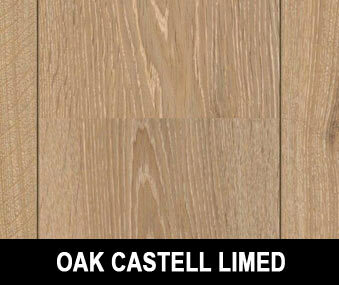 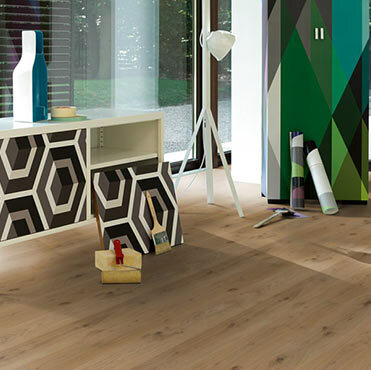 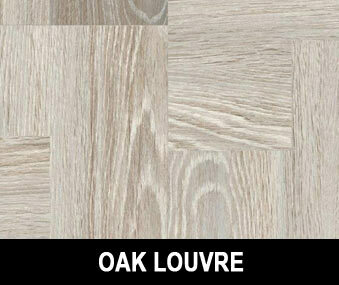 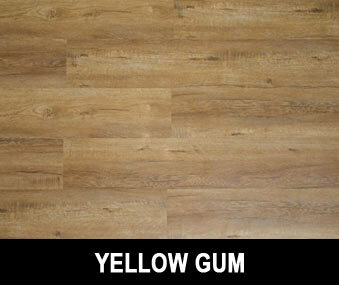 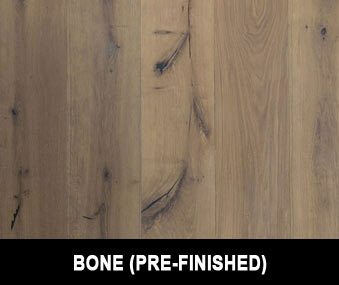 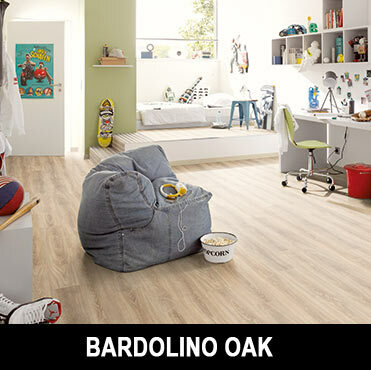 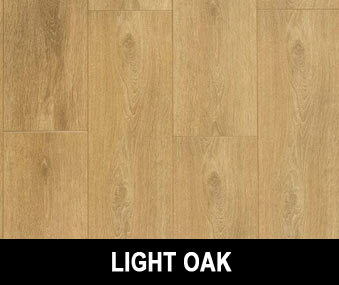 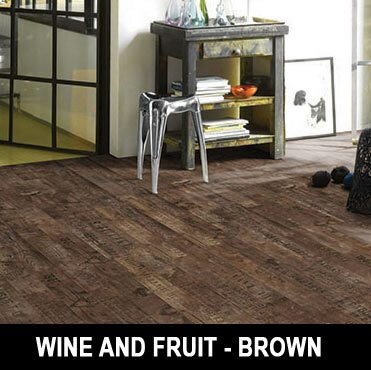 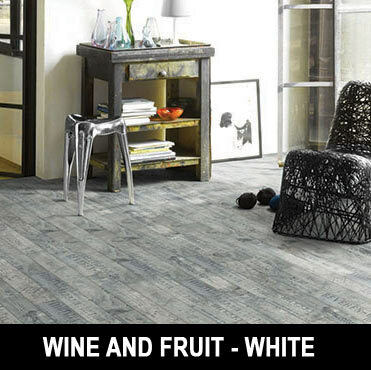 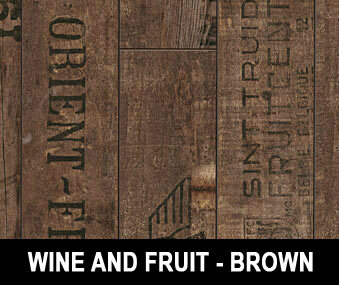 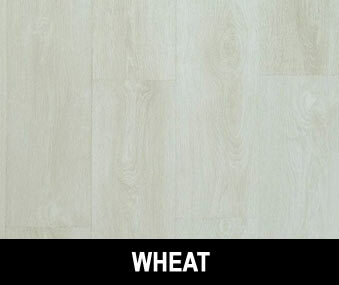 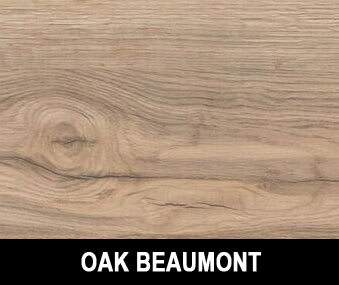 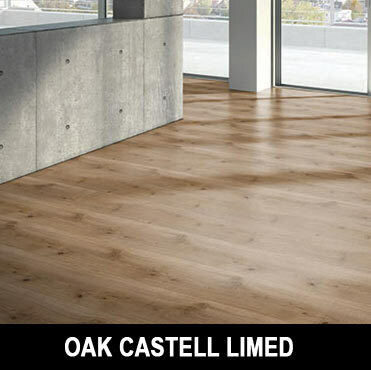 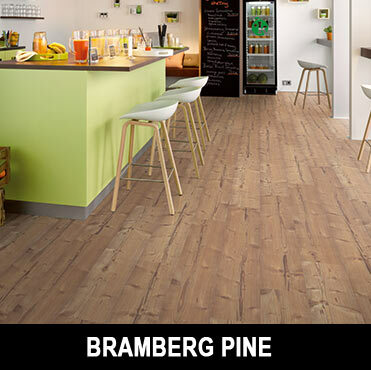 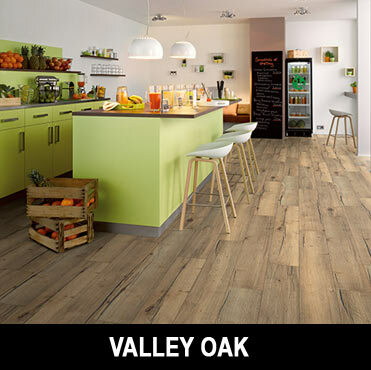 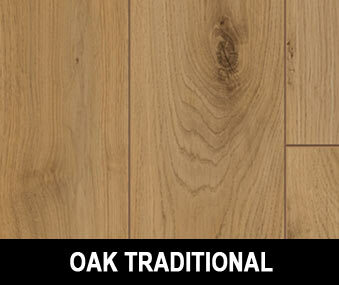 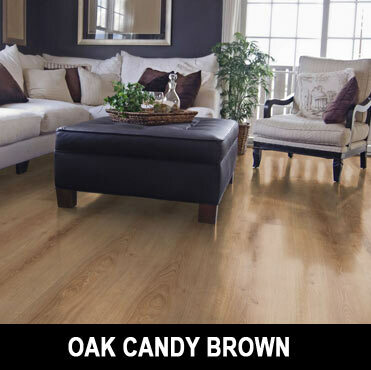 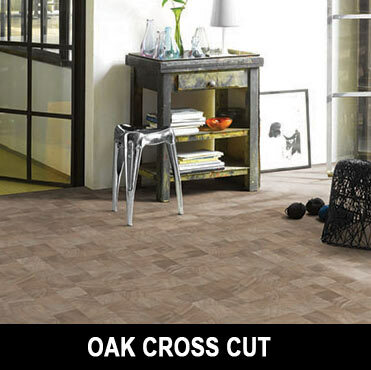 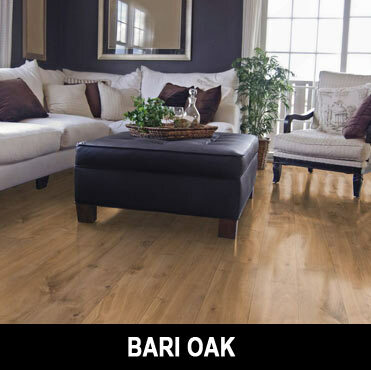 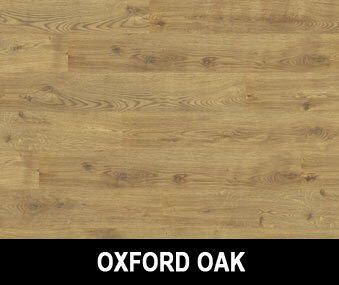 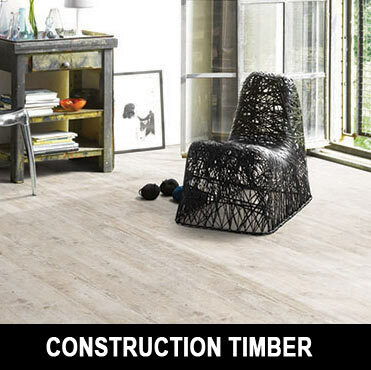 We stock the highest quality laminates, vinyl, solid wood & bamboo, carpets, skirting/trims & accessories. 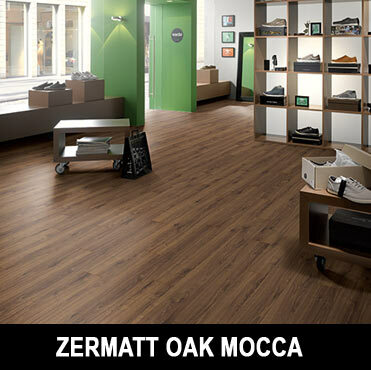 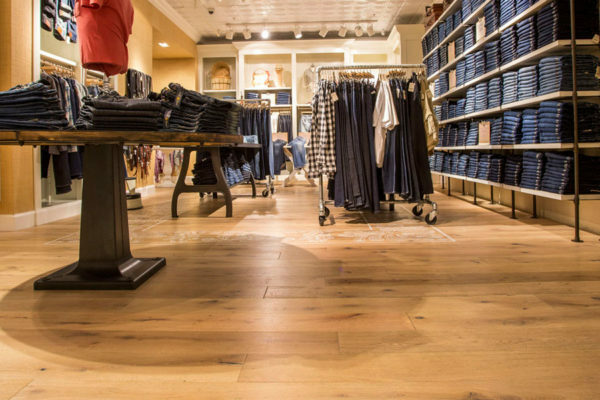 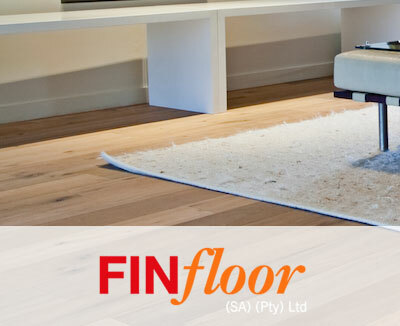 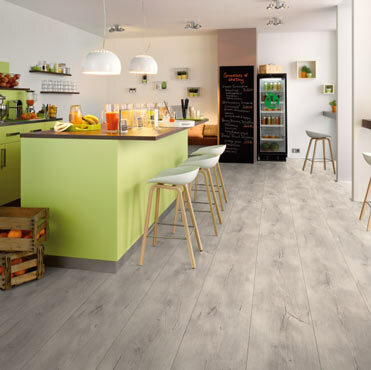 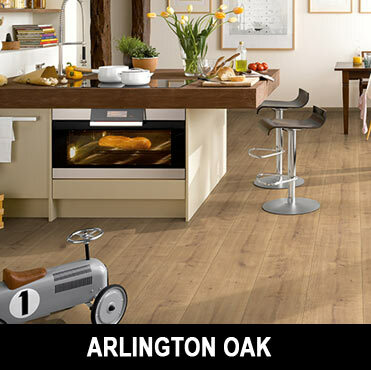 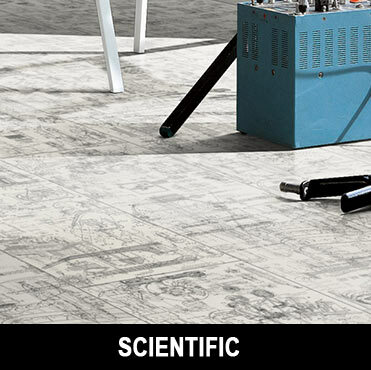 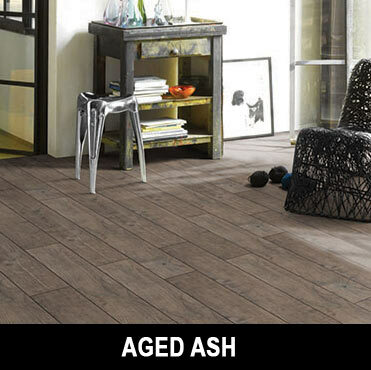 We have 15 years’ experience in the flooring retail section and vast knowledge of most major brands available. 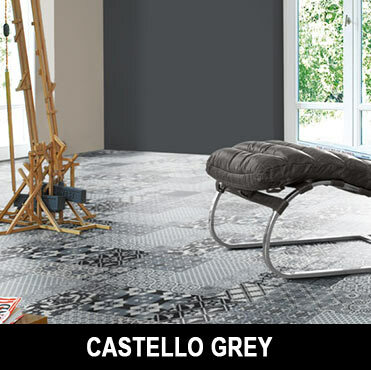 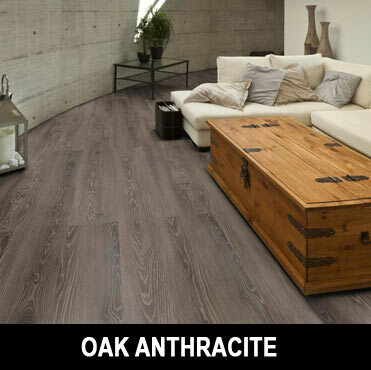 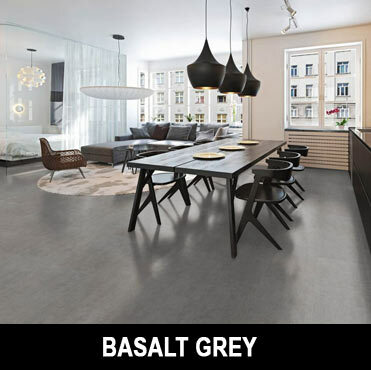 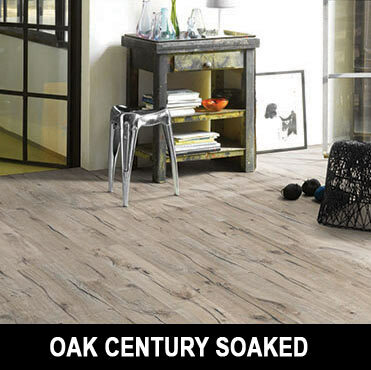 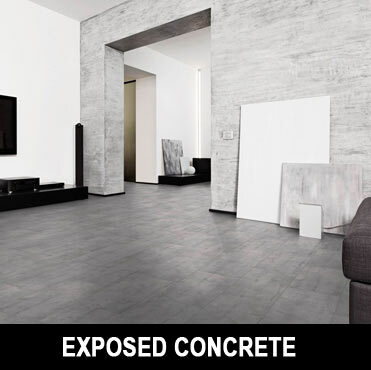 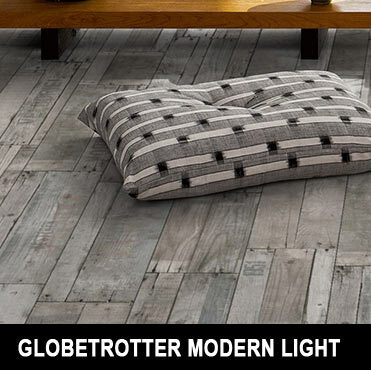 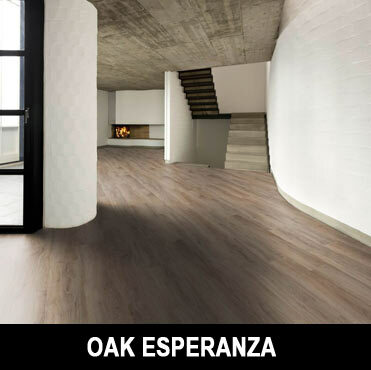 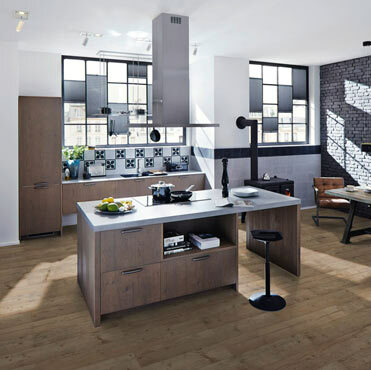 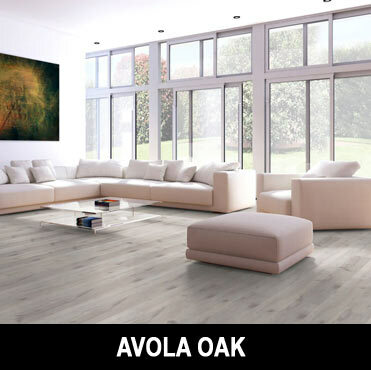 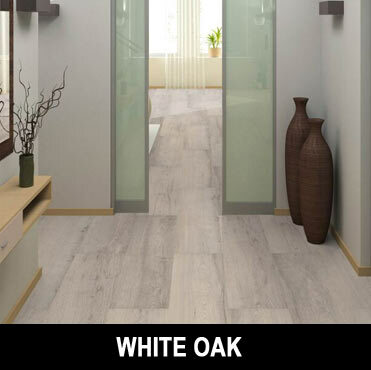 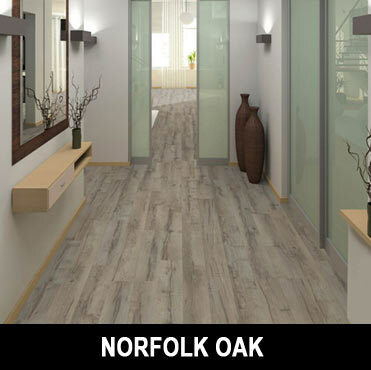 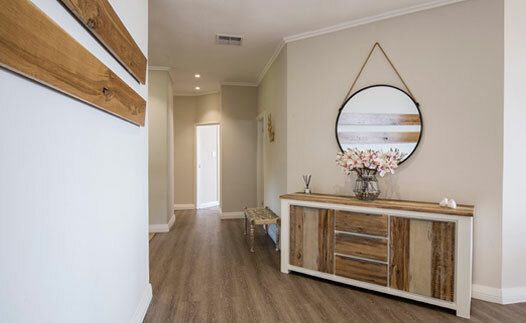 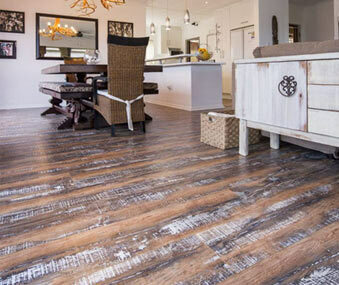 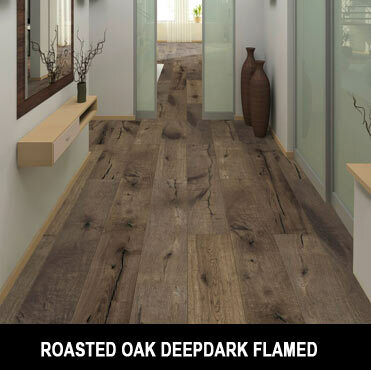 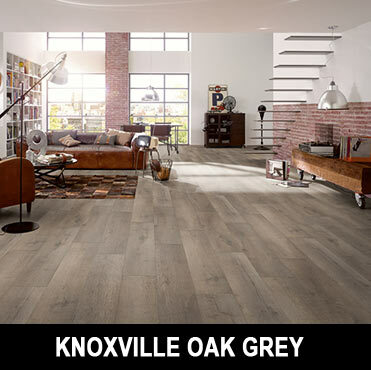 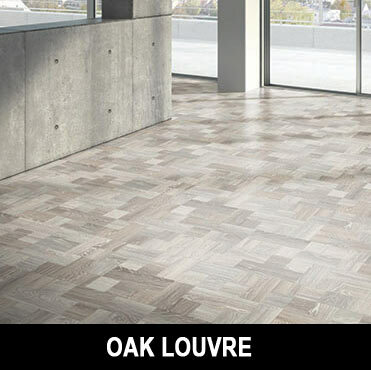 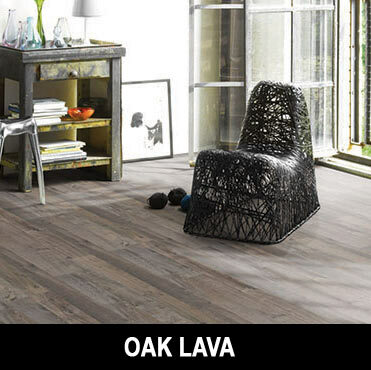 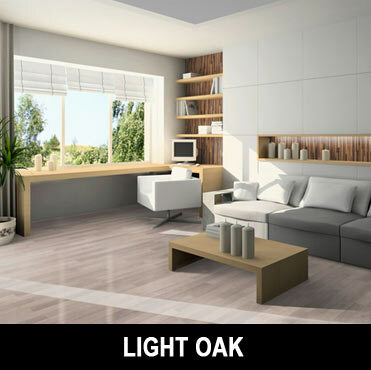 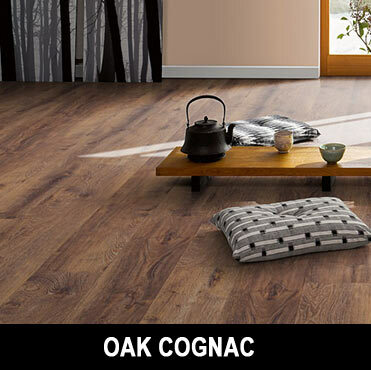 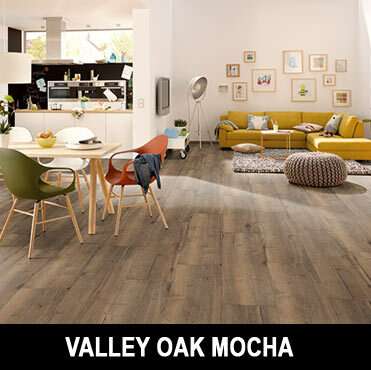 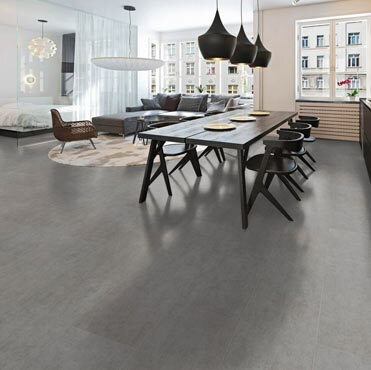 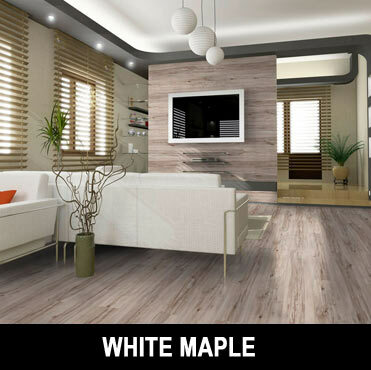 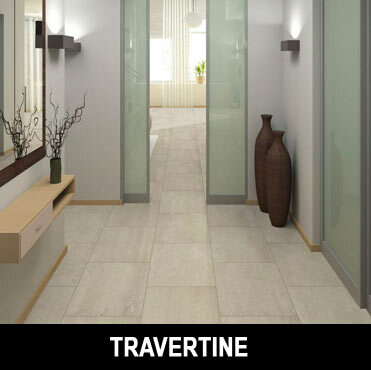 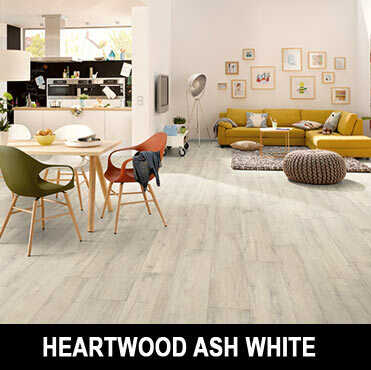 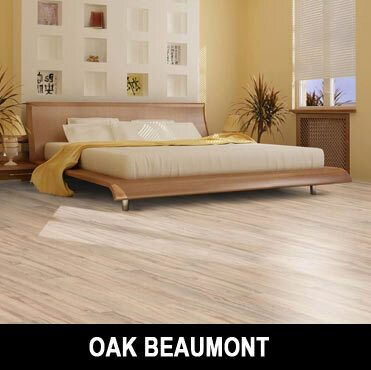 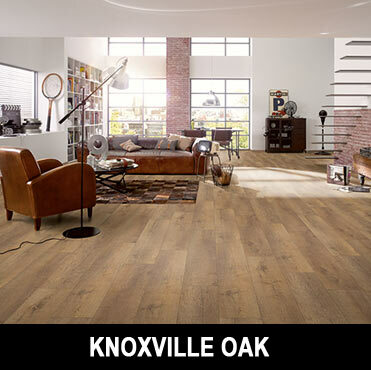 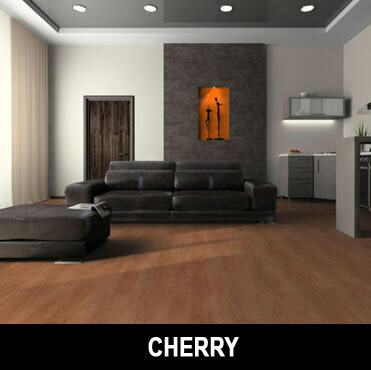 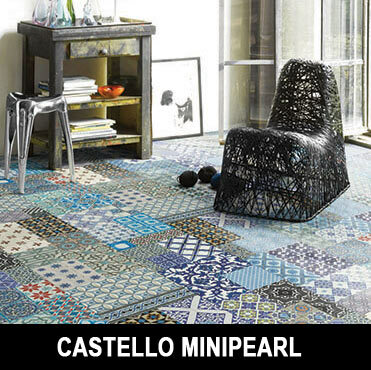 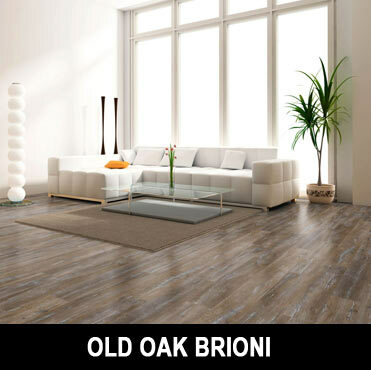 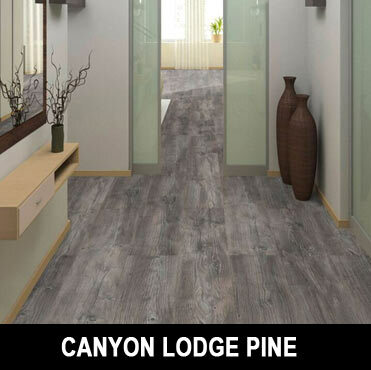 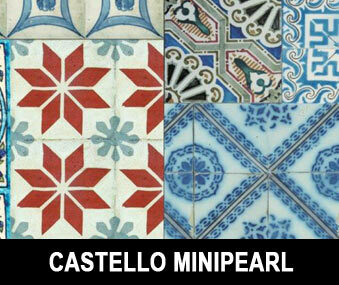 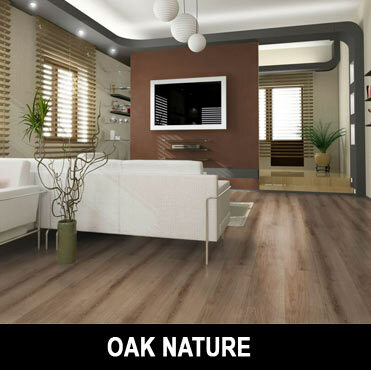 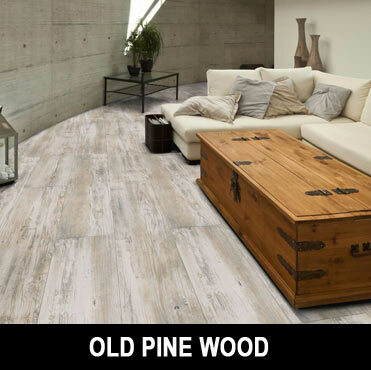 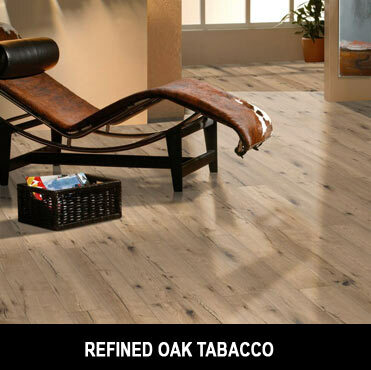 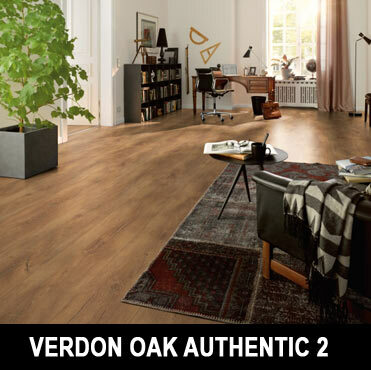 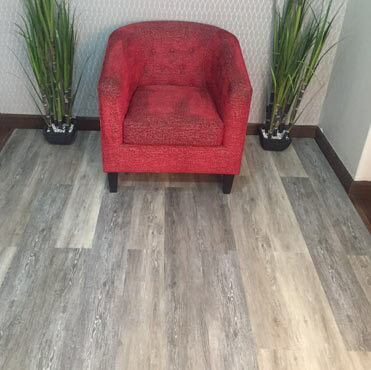 We have taken our knowledge and experience and gathered the most reliable, trendiest and affordable floor decors that will suit your pocket and compliment your personal taste. 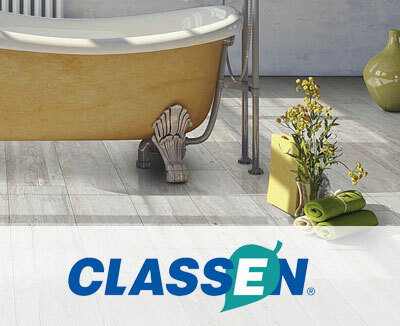 Classed for heavy domestic and general commercial applications. 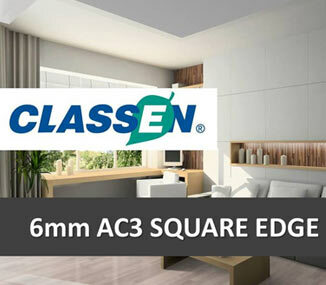 Classed for general domestic and light commercial applications. 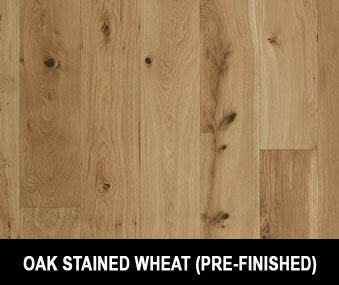 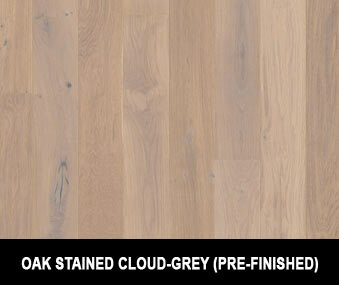 Can be finished with the following oils and stains; Oleum, Monocoat, Loba, Woca and Bona. 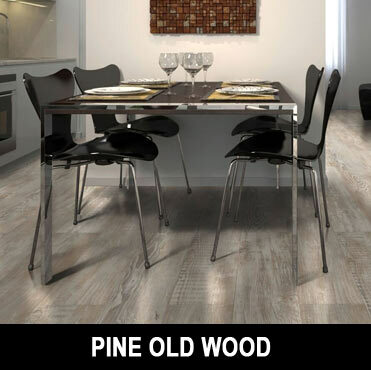 Can be finished with the following oils and stains; Oleum. 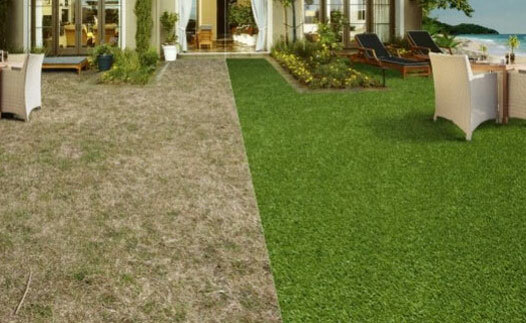 DURATURF provides endless creative landscaping solutions for the home and commercial environment. 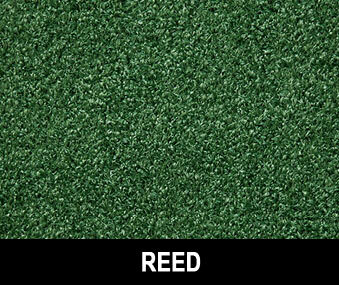 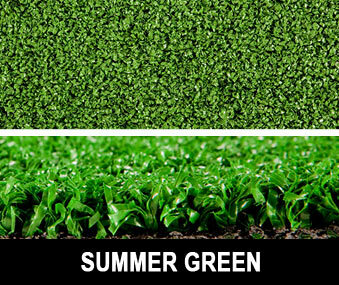 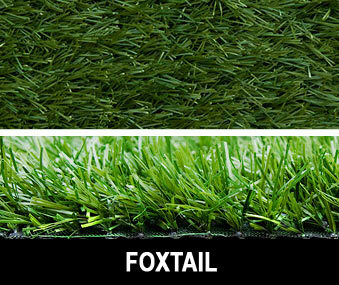 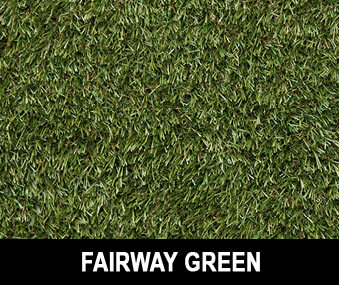 It is ideal for creating low-maintenance lawn effects in deep-shade areas, around pools, water features and pavers adding colour and underfoot softness to cement-screened areas. 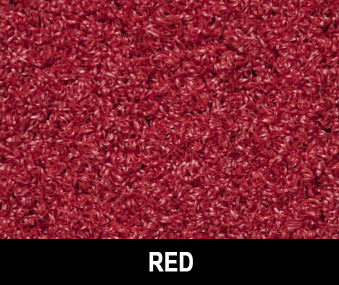 Constructed out of durable, tufted yarns, DURATURF is available in a range of pile heights, and is suitable for multiple applications. The Eva-tech Trim fascia will match your Eva-tech deck in both style and colour, making it the ideal finish in hiding away the substructure and unwanted sights beneath your deck. 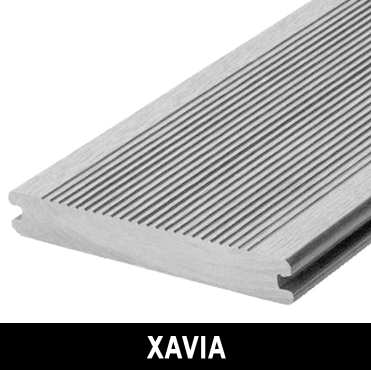 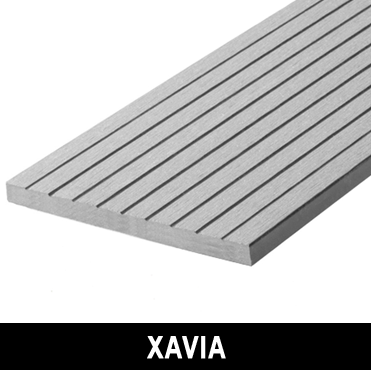 This highly versatile profile can also be used in a number of screening and cladding applications. 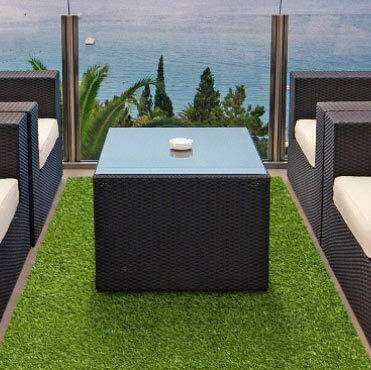 Create a space that is aesthetically pleasing at your office, or create privacy or a gate on your terrace at home. 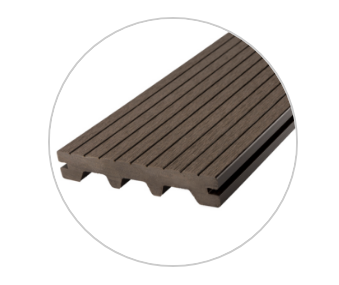 When a build requires strength and stability, the Summit decking profile sets itself apart. 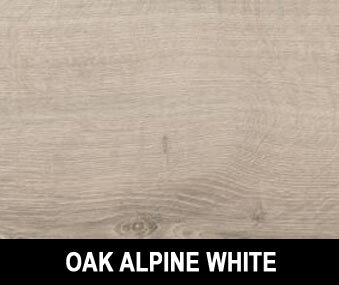 The dimensions and weight of Summit elevate its performance to the top of its class. 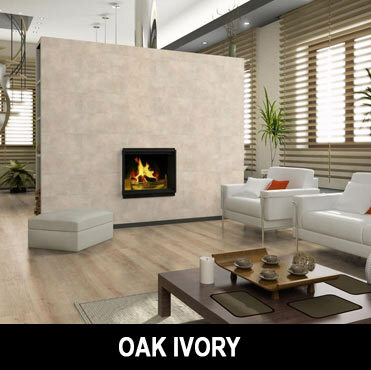 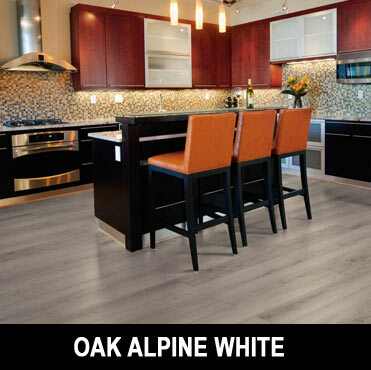 Summit has superior moisture resistance, load-bearing capacity and stability. 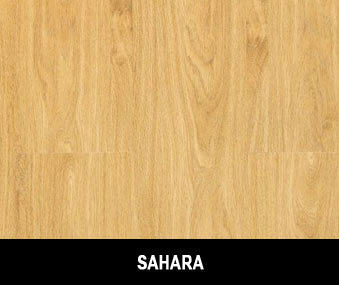 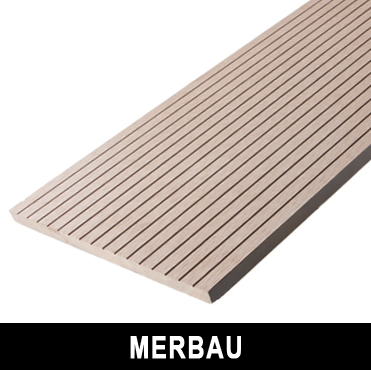 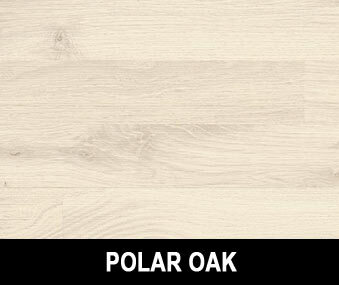 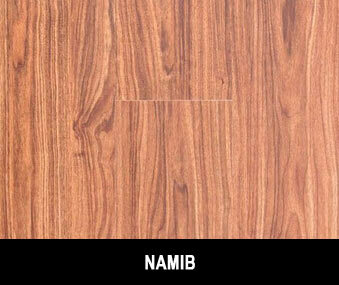 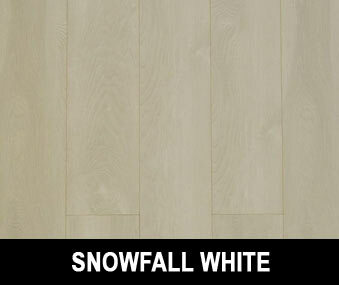 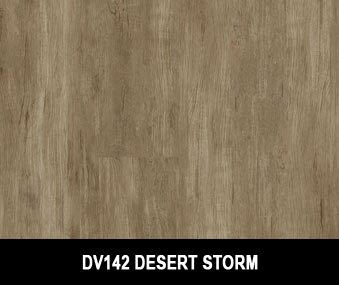 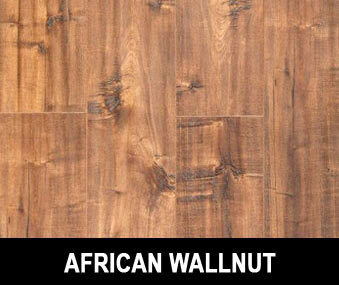 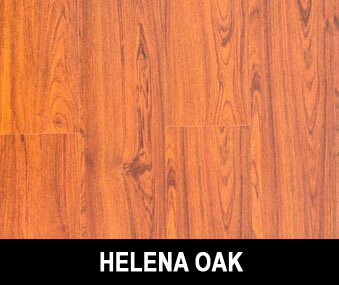 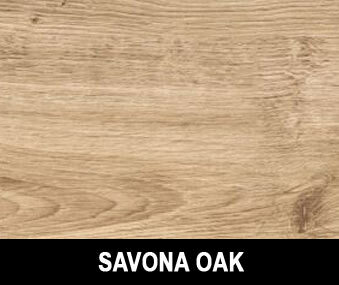 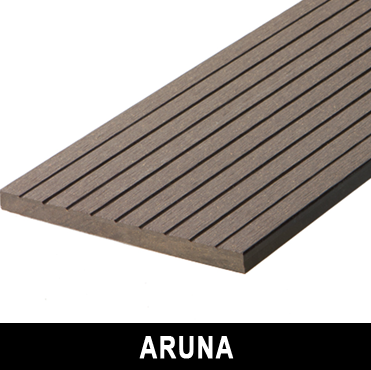 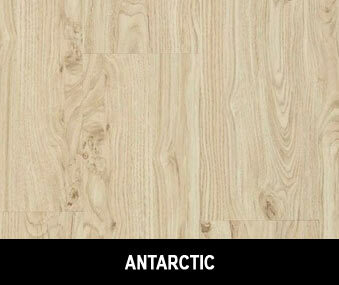 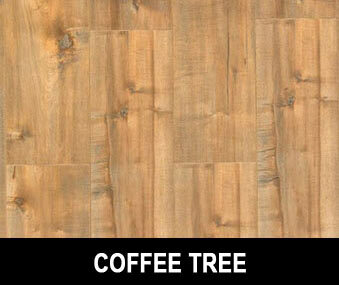 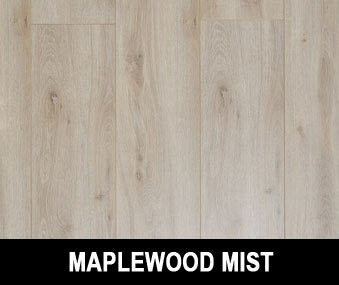 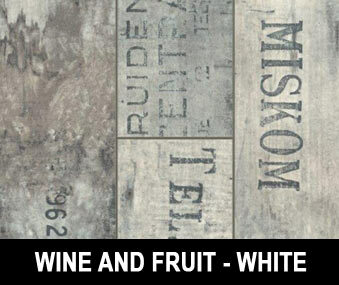 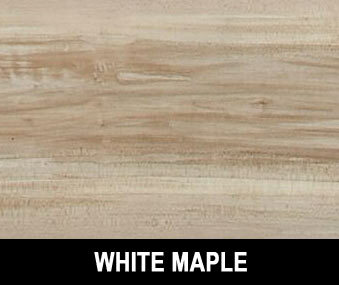 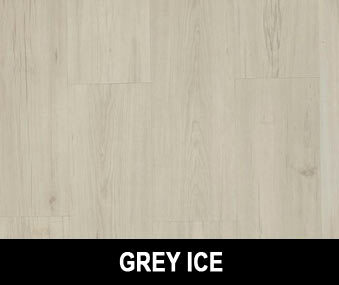 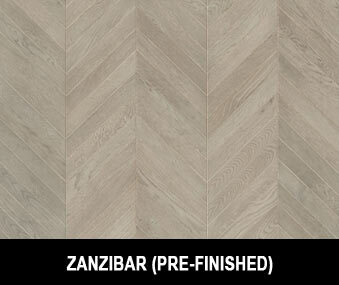 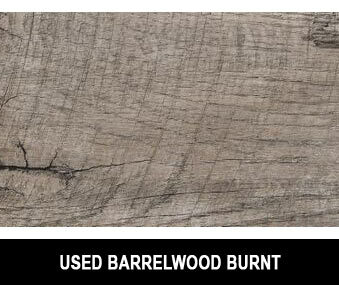 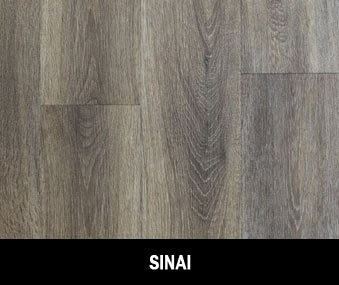 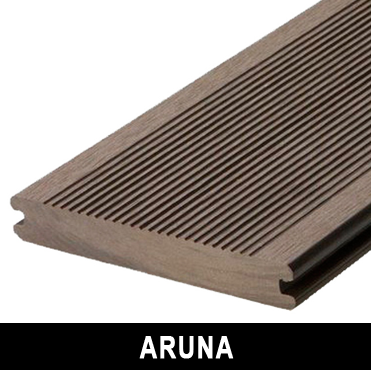 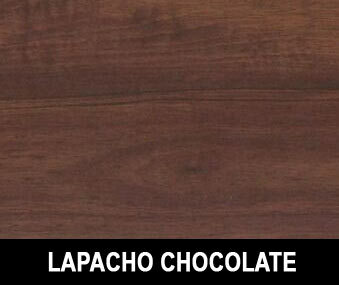 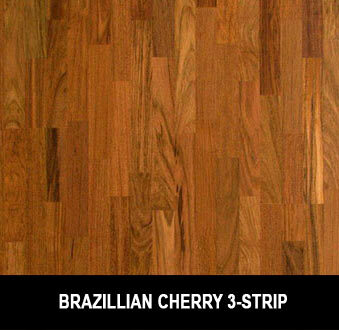 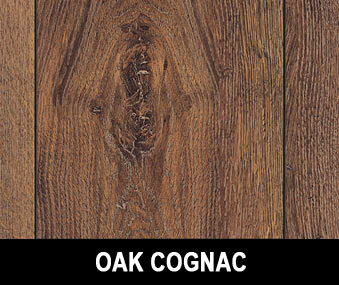 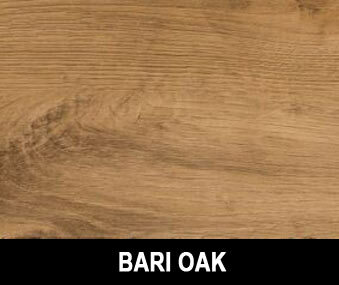 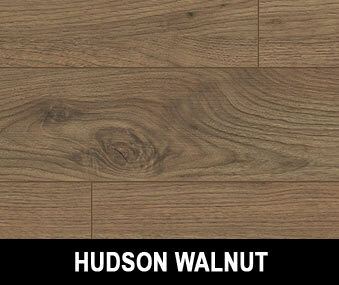 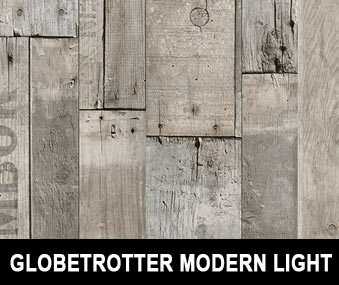 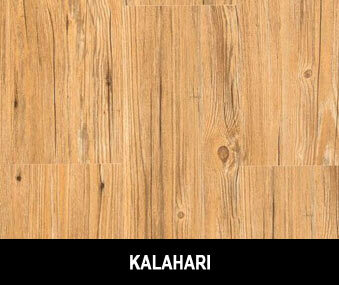 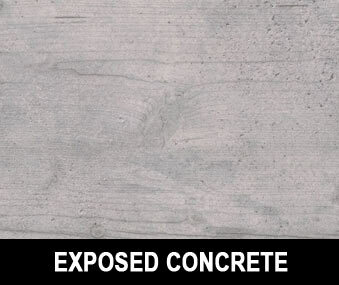 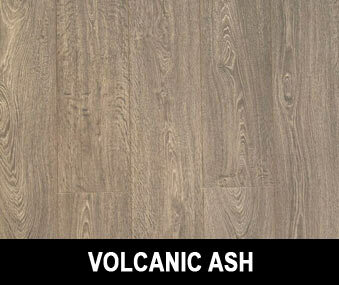 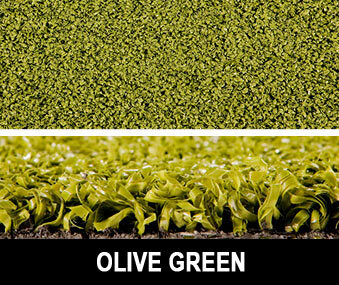 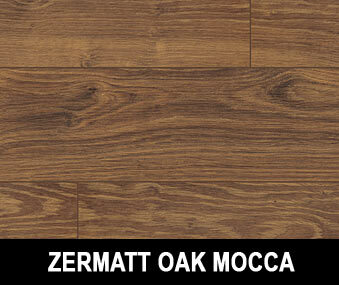 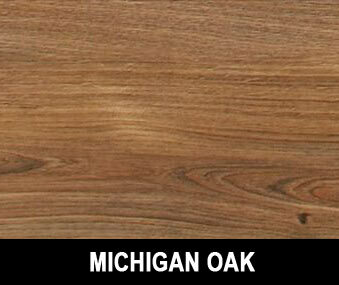 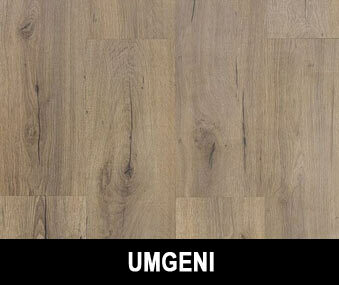 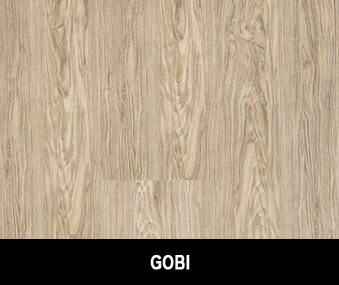 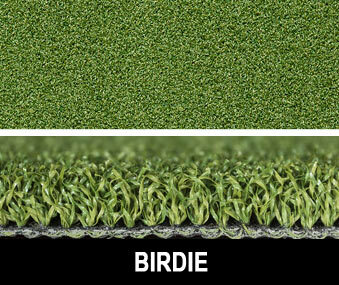 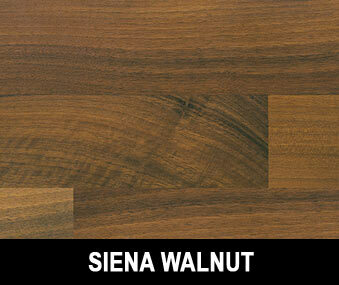 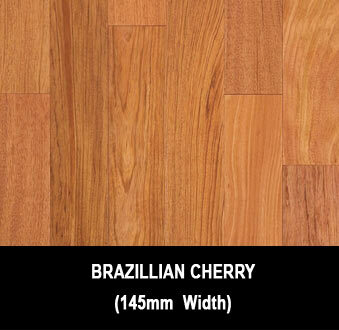 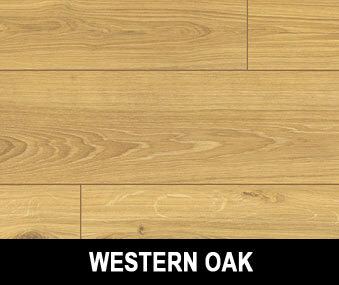 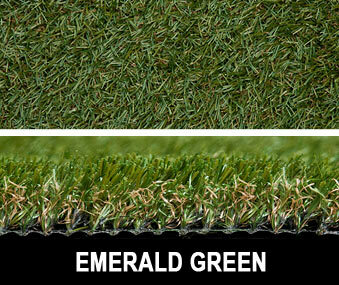 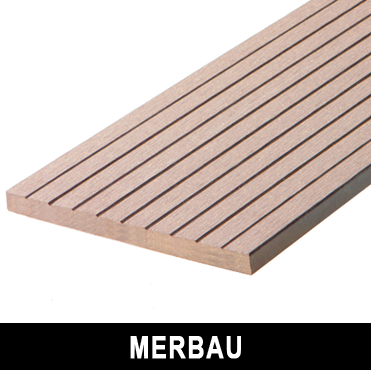 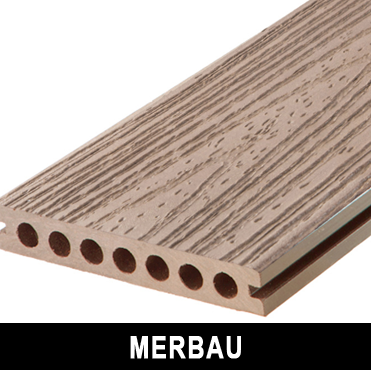 It is unrivaled in the extreme African climate and is a great choice for almost any decking application. 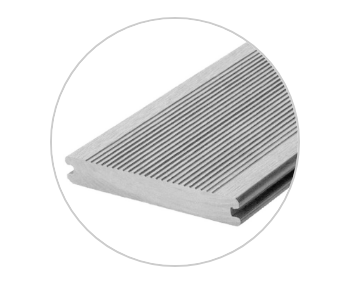 Application recommendations: Summit’s strength capabilities make it the obvious choice in marine, industrial, commercial and high traffic applications. 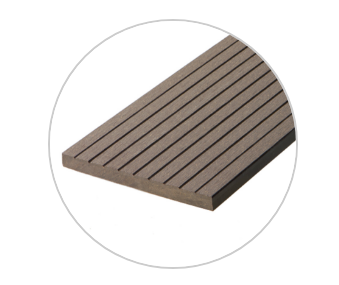 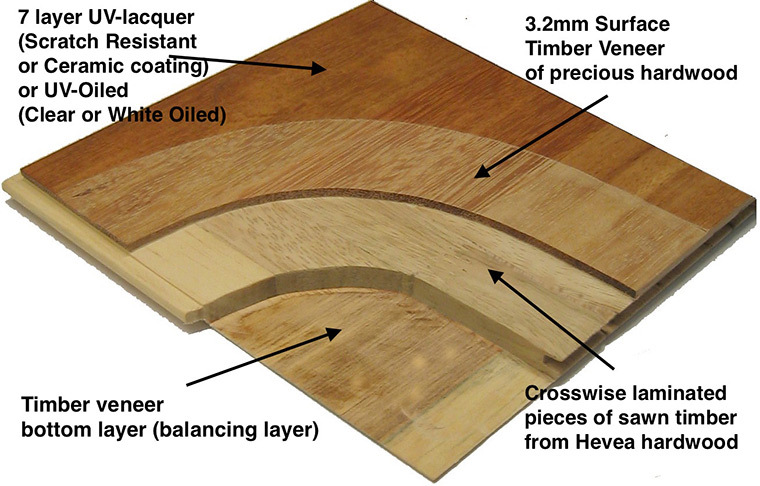 The Classic decking profile is a superb alternative to hardwood timber. 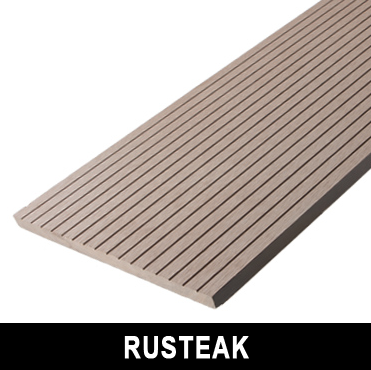 Classic is designed to emulate reeded timber planks commonly used for decking. 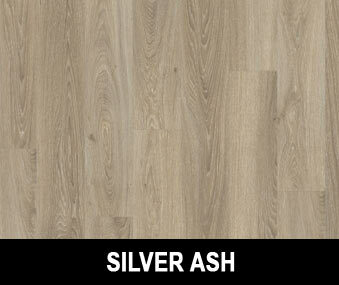 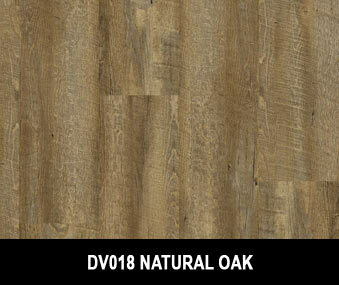 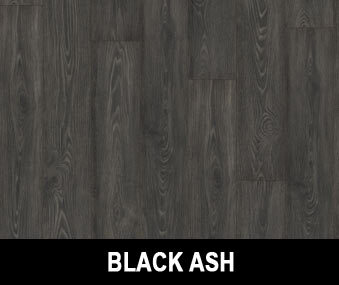 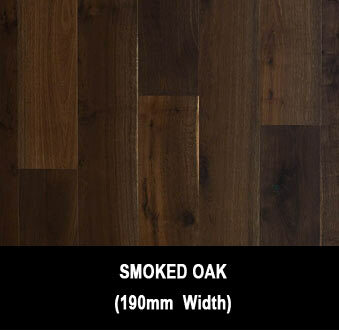 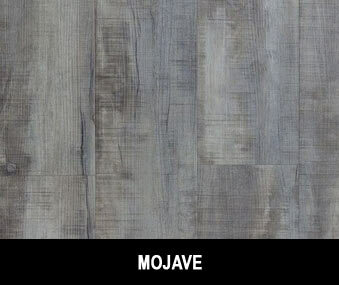 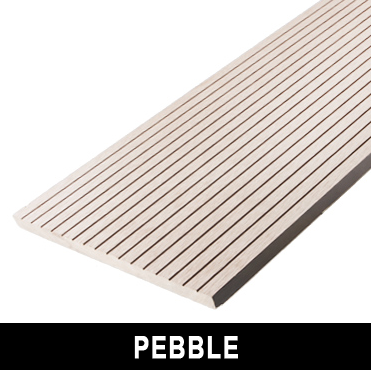 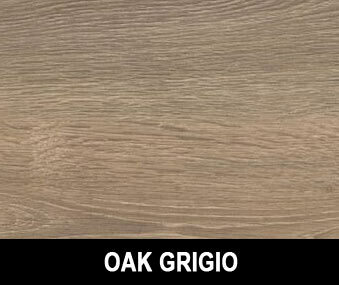 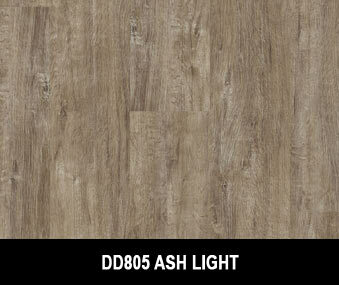 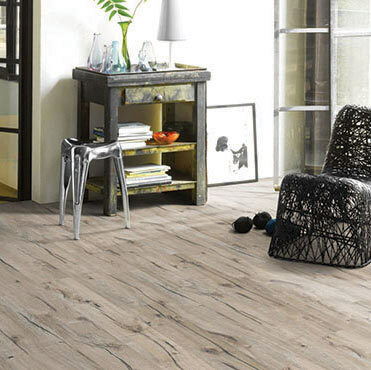 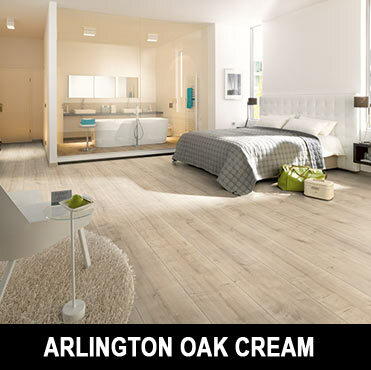 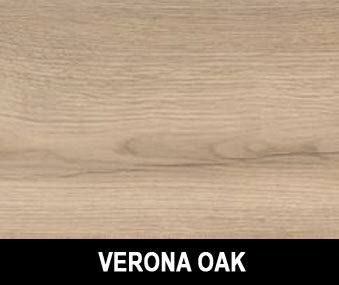 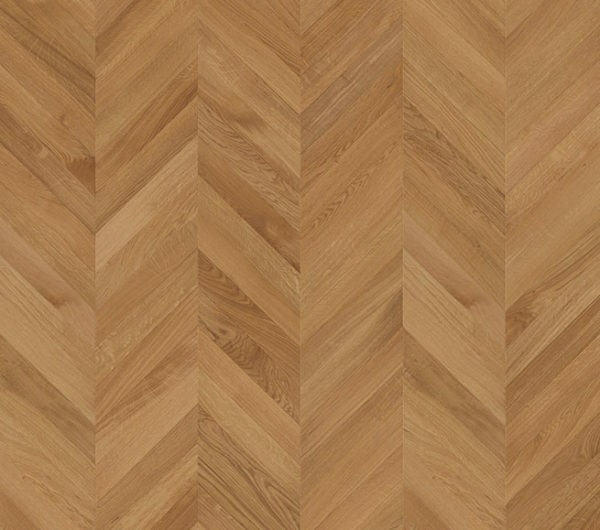 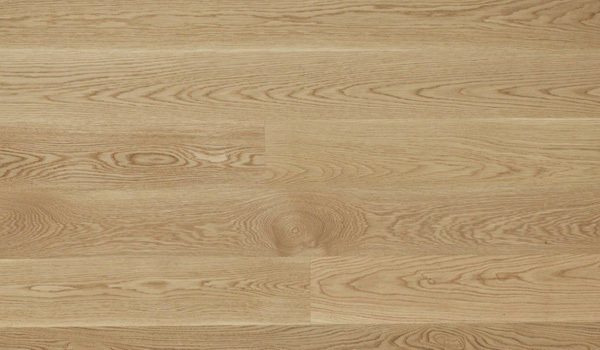 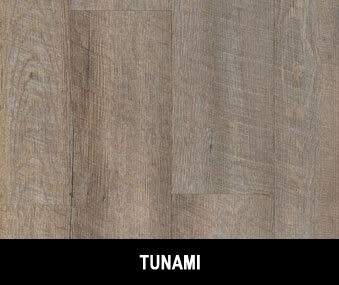 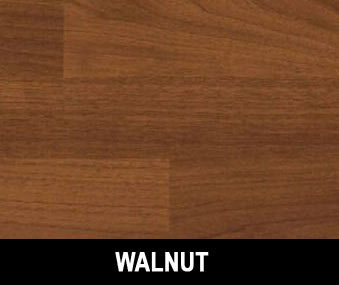 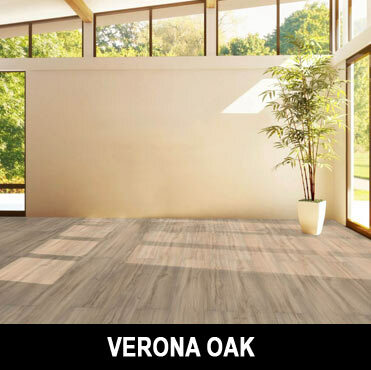 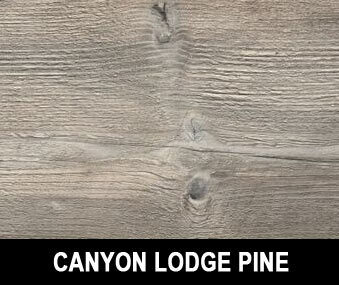 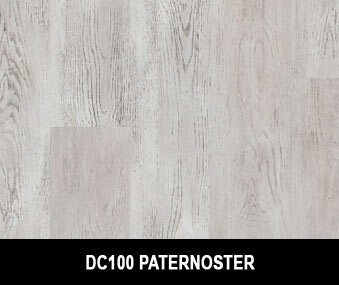 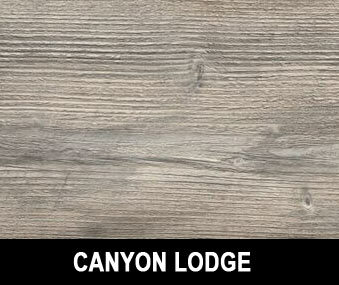 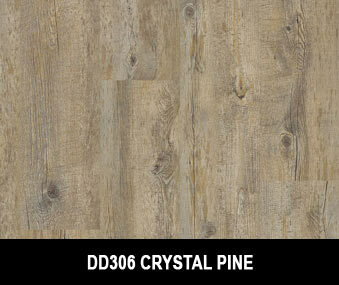 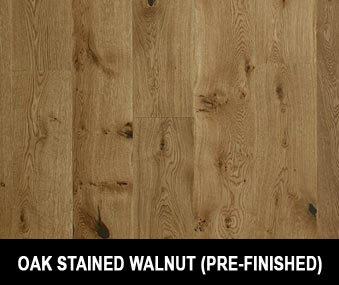 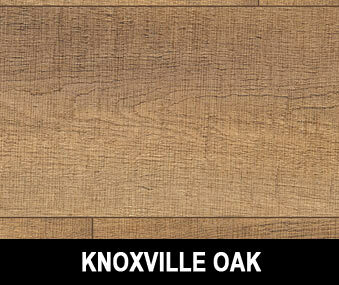 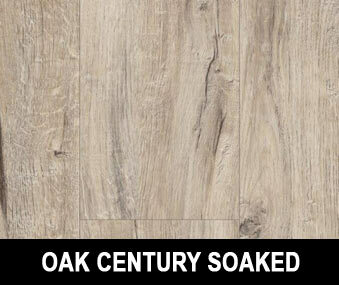 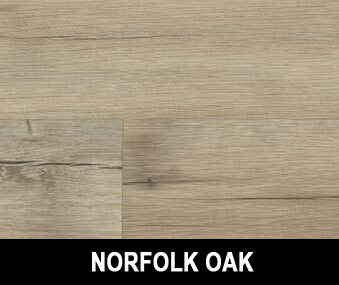 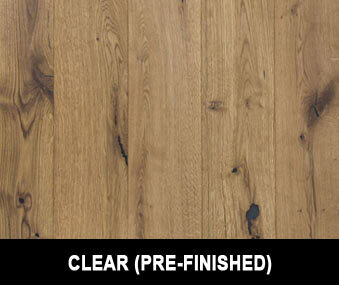 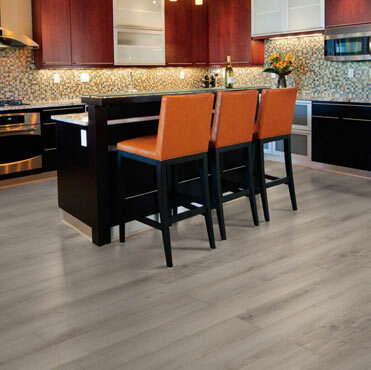 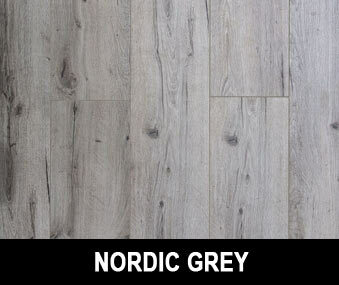 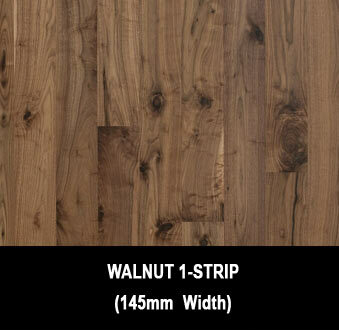 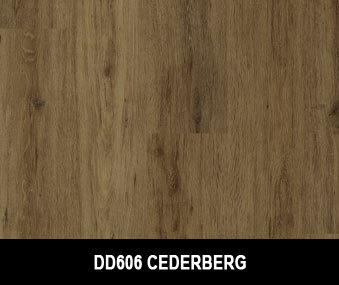 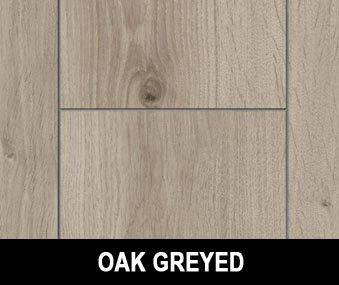 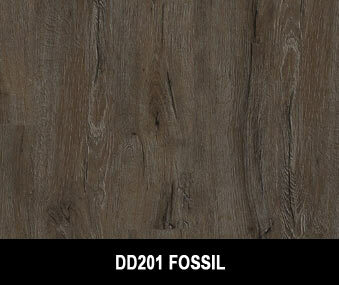 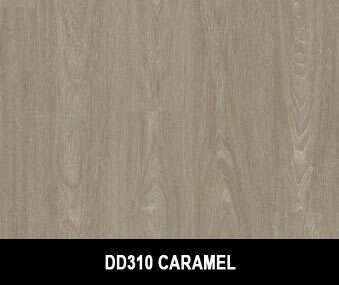 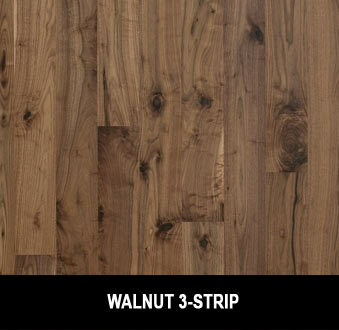 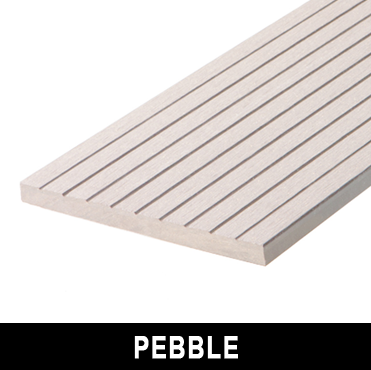 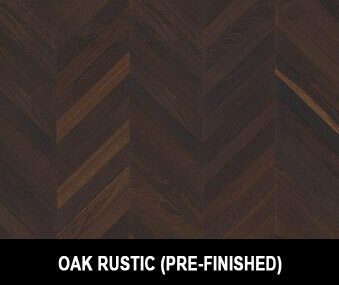 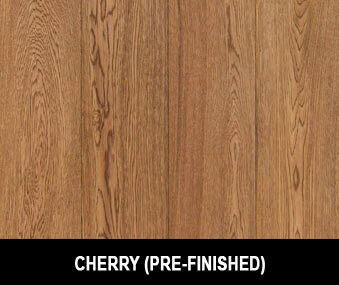 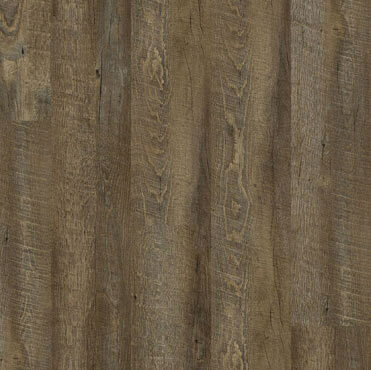 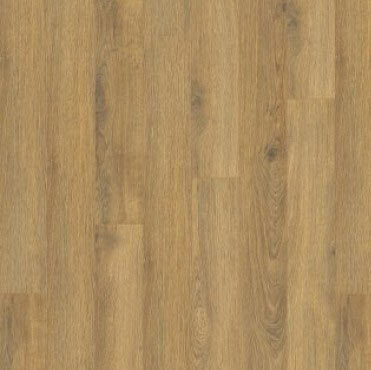 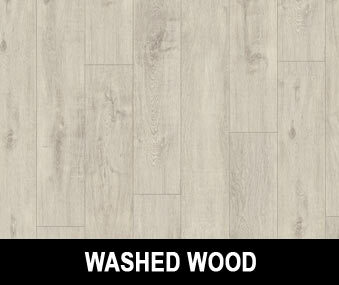 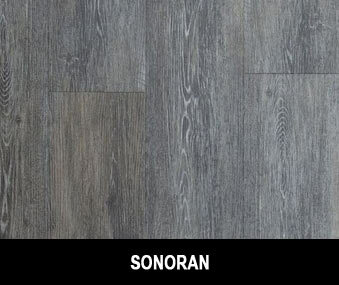 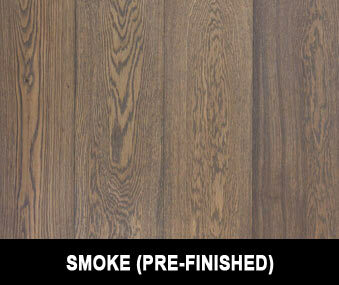 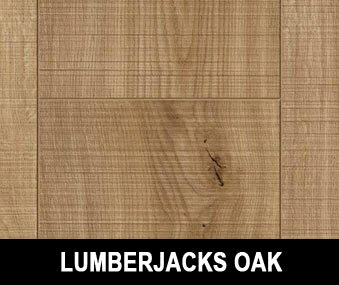 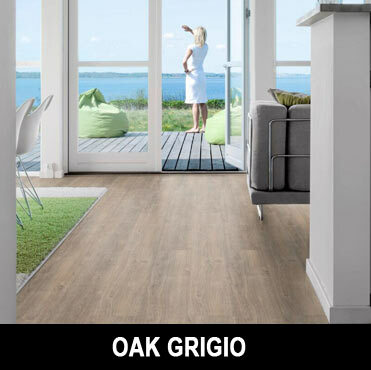 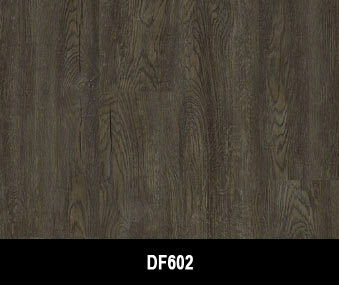 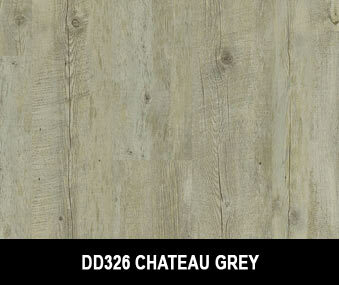 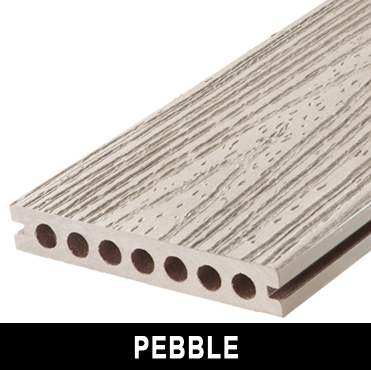 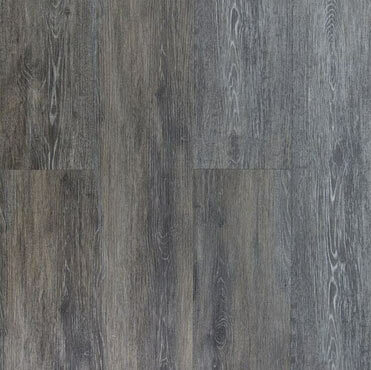 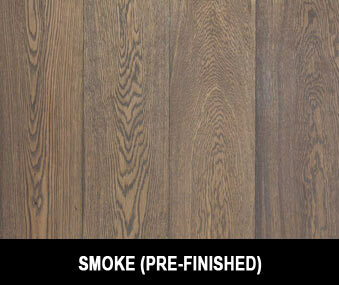 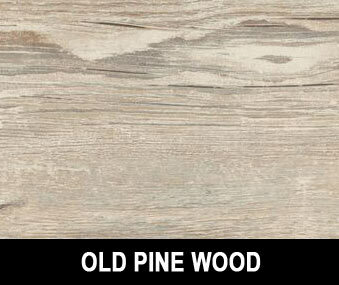 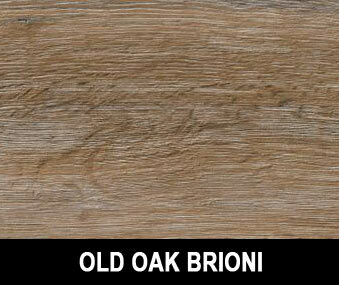 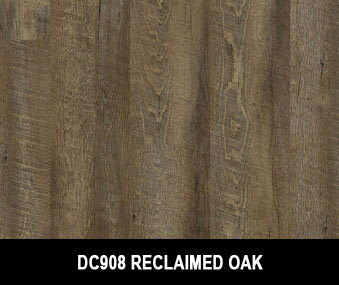 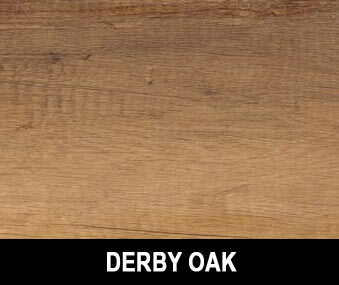 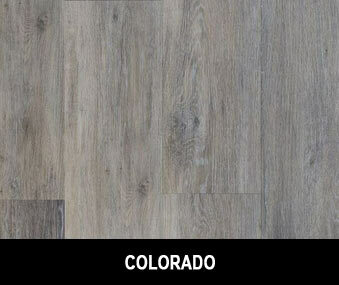 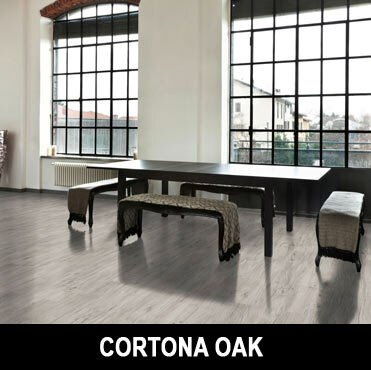 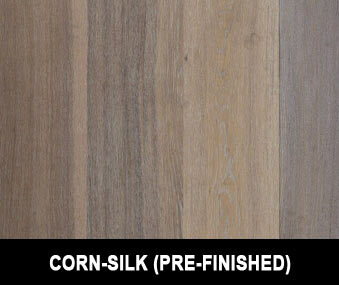 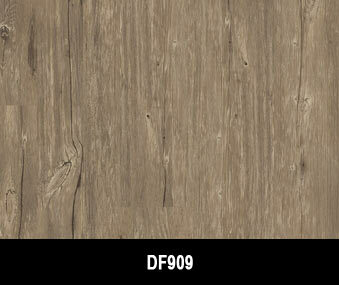 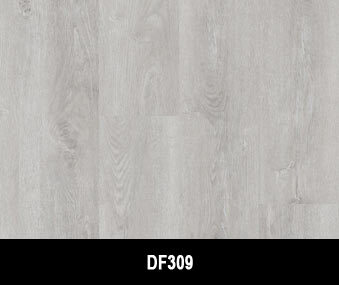 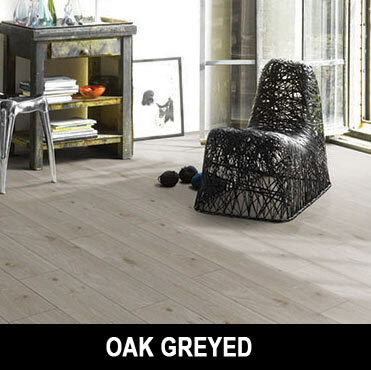 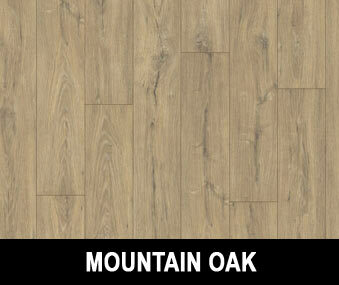 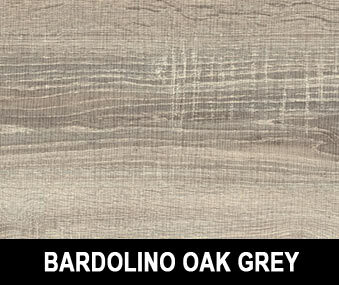 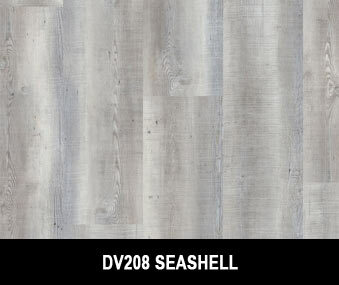 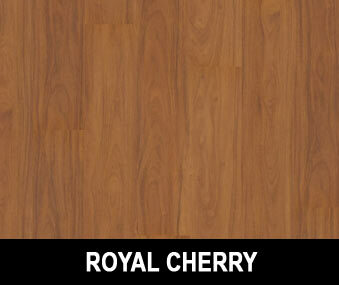 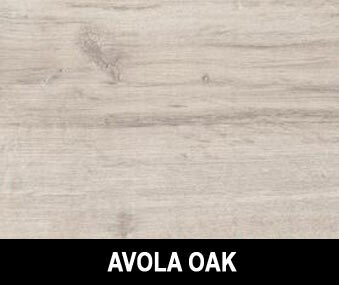 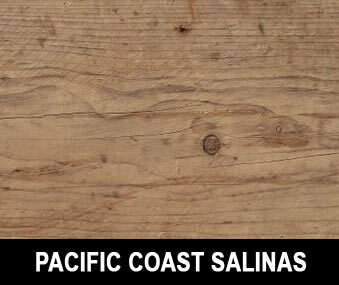 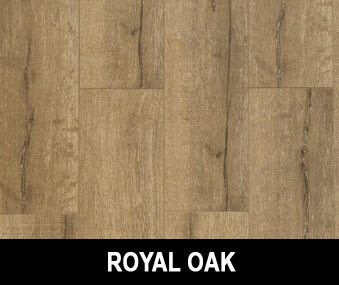 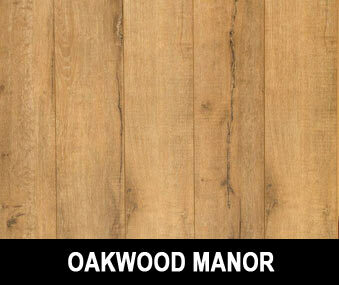 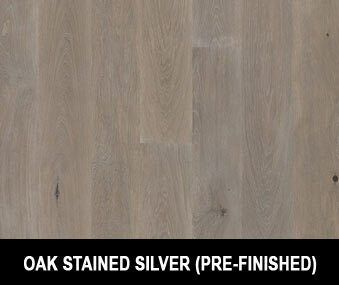 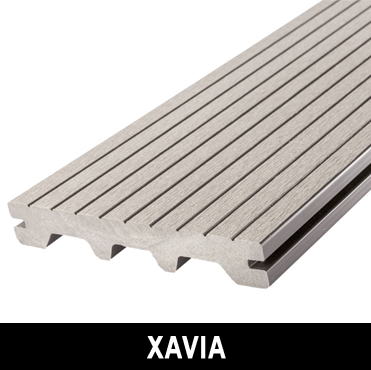 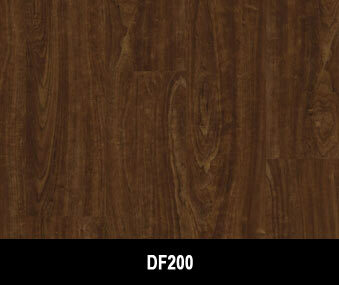 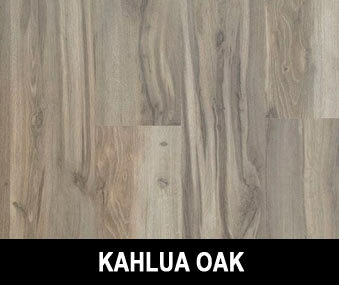 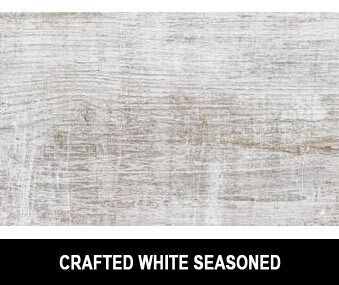 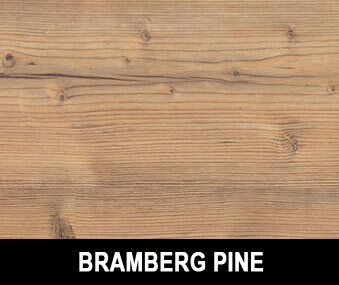 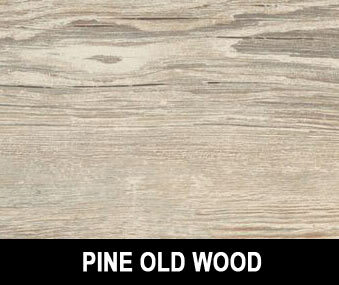 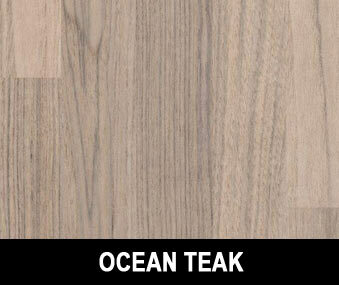 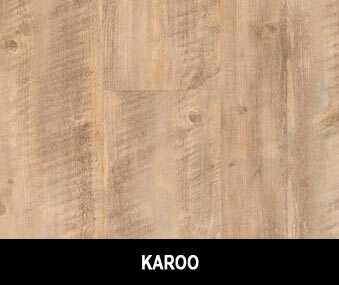 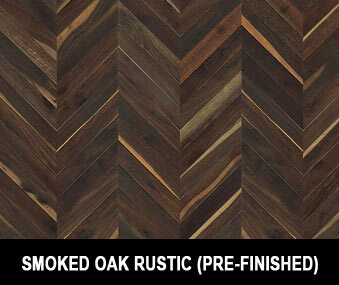 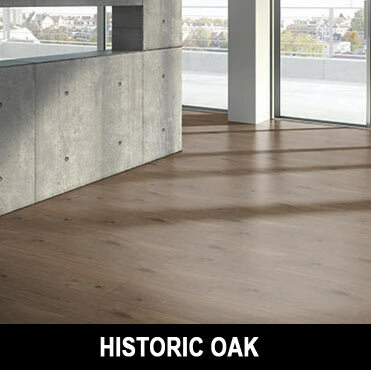 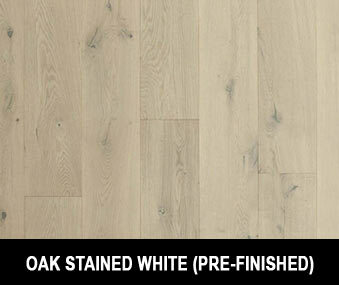 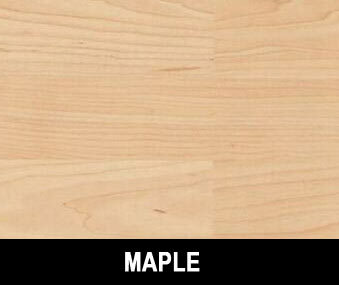 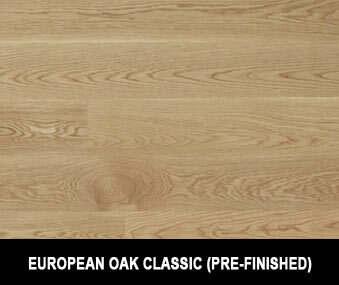 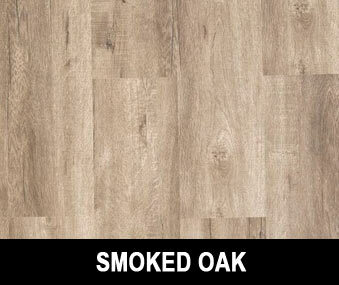 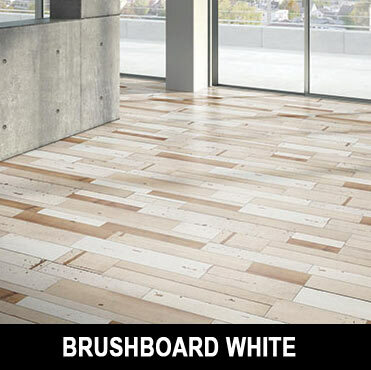 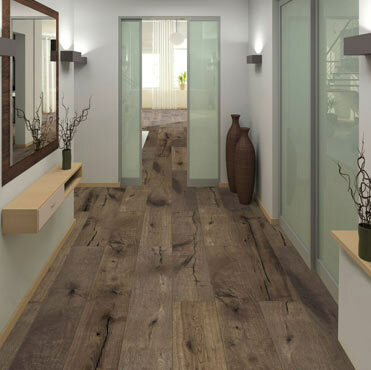 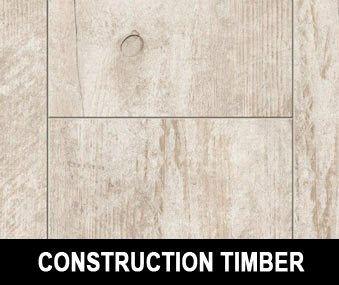 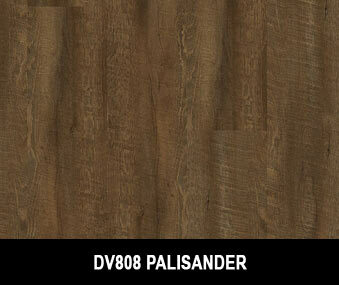 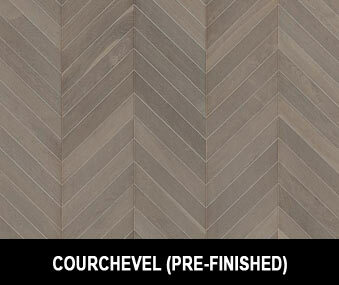 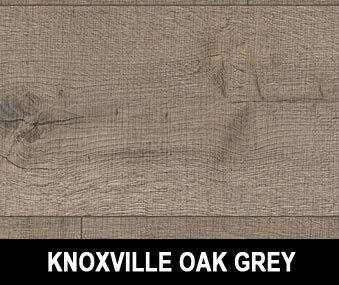 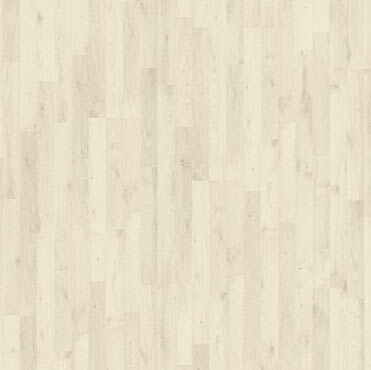 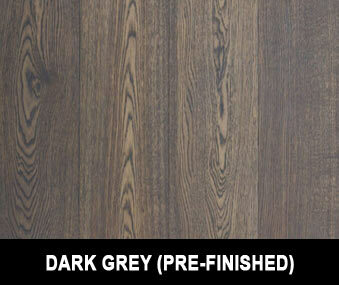 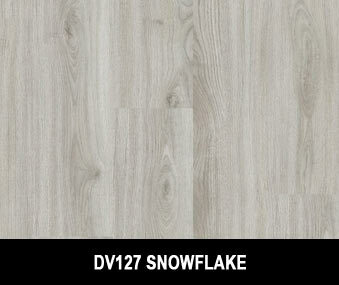 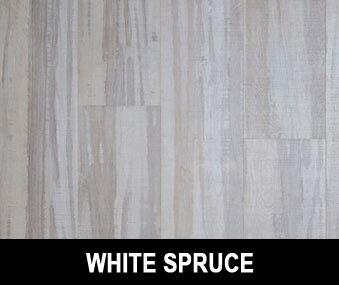 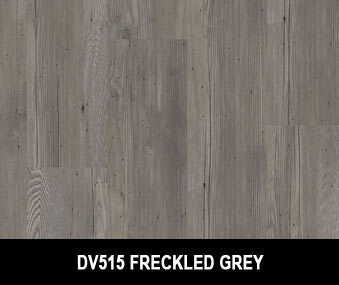 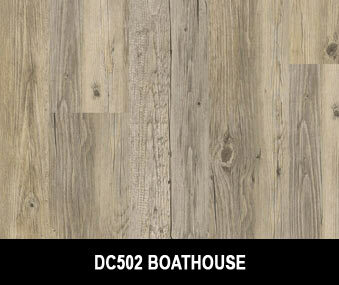 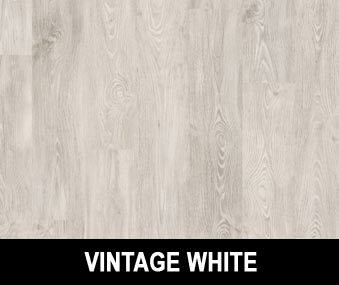 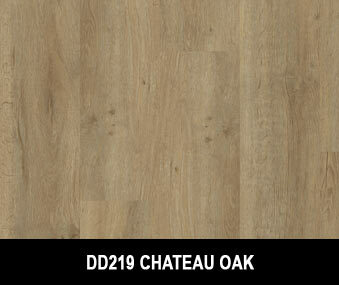 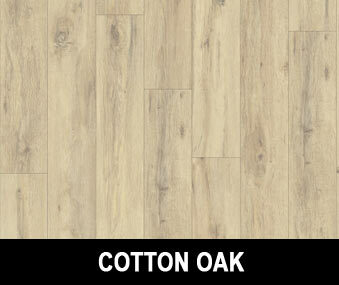 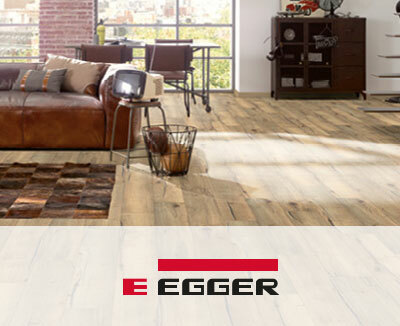 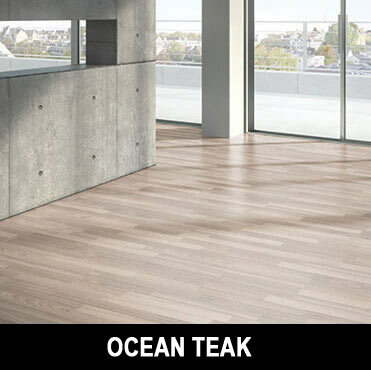 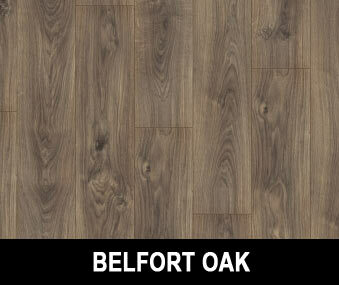 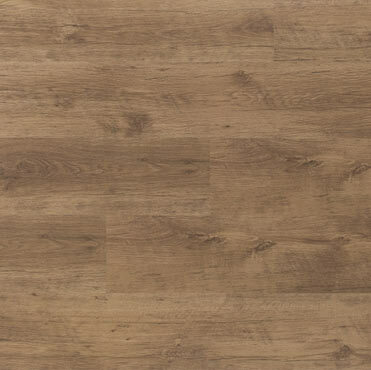 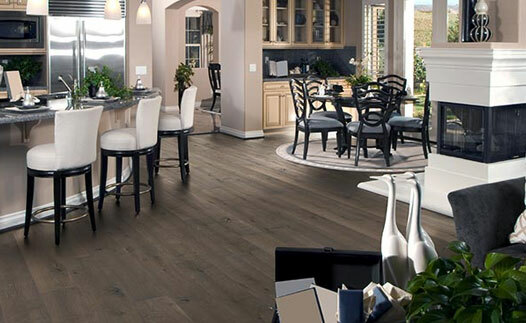 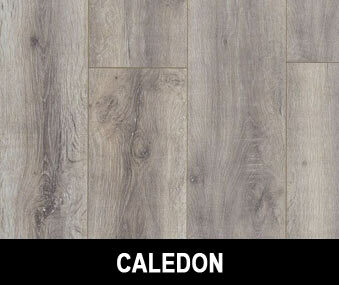 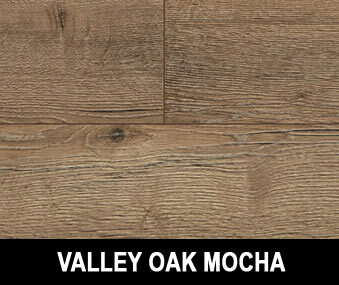 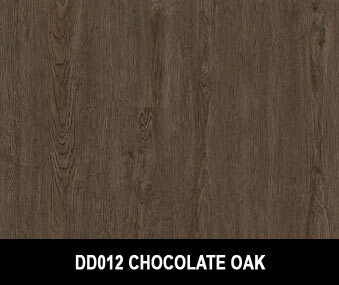 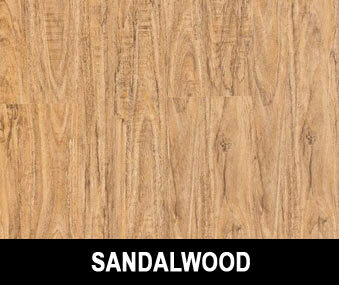 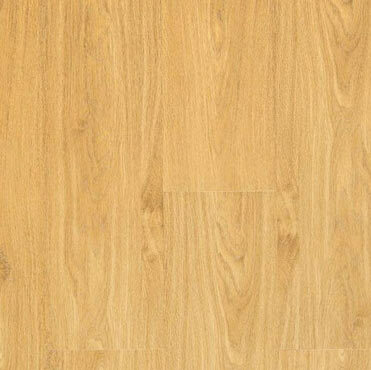 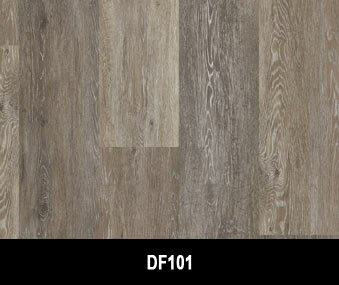 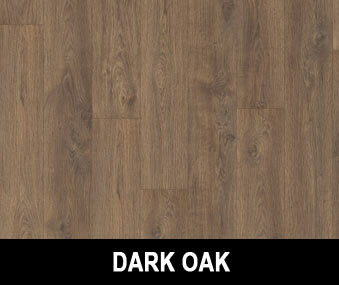 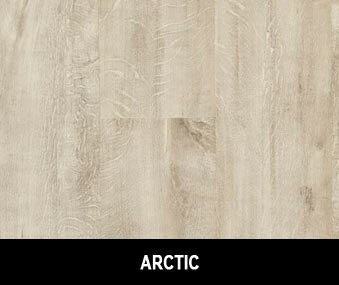 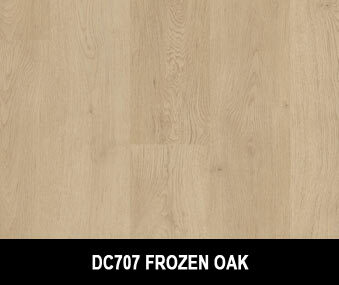 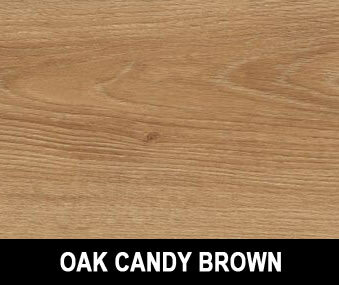 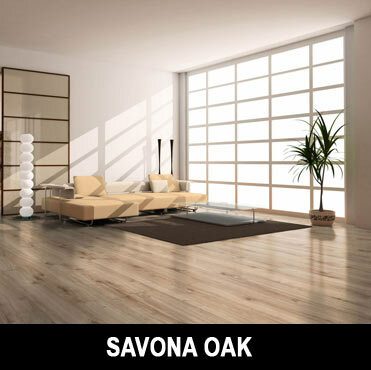 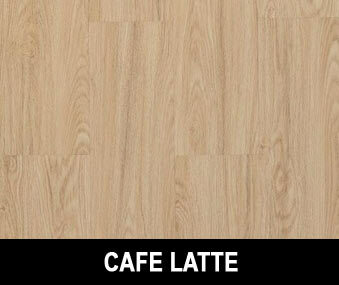 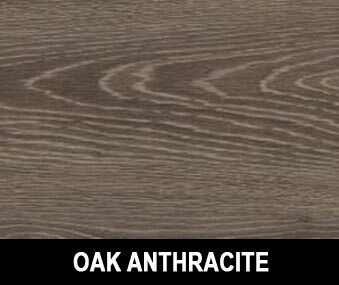 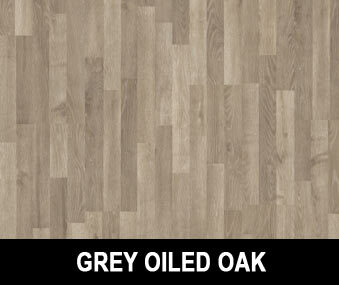 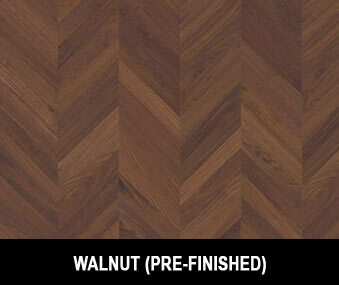 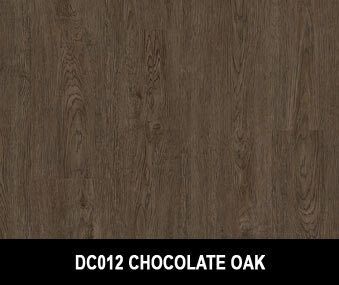 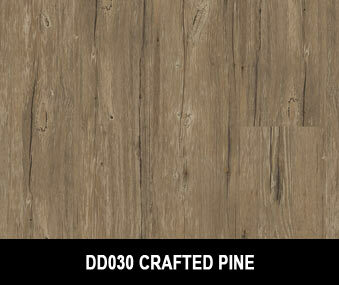 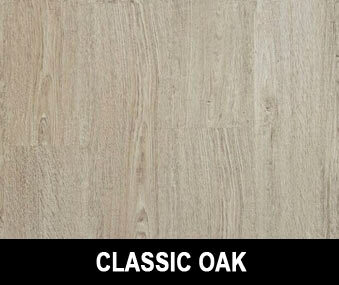 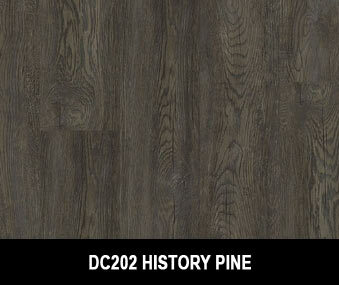 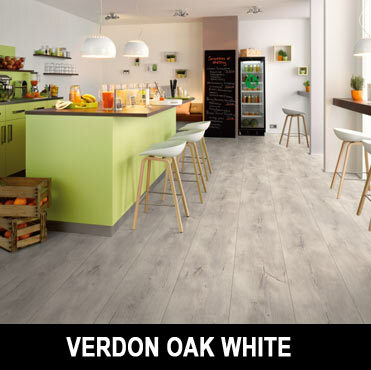 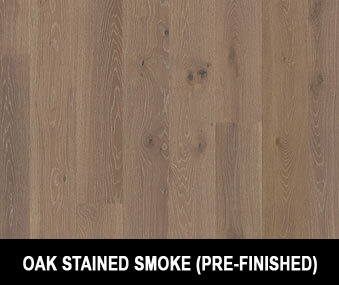 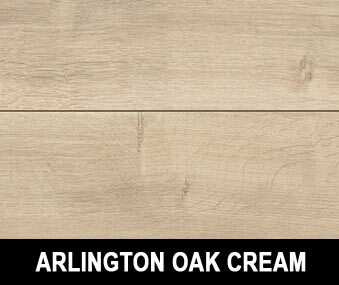 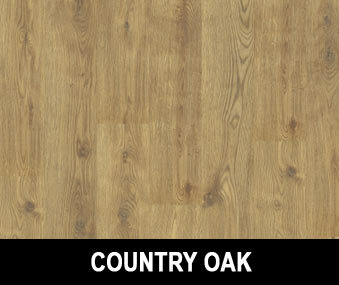 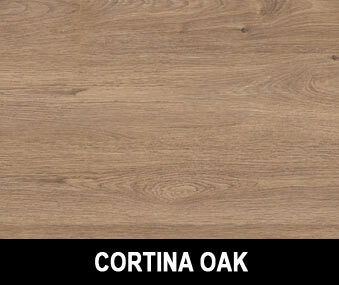 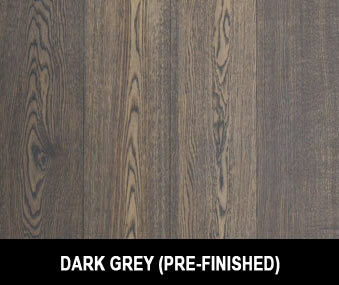 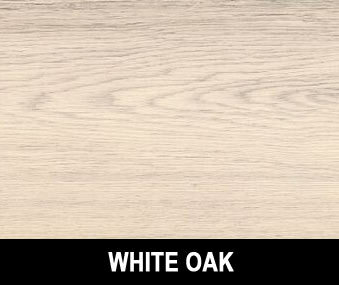 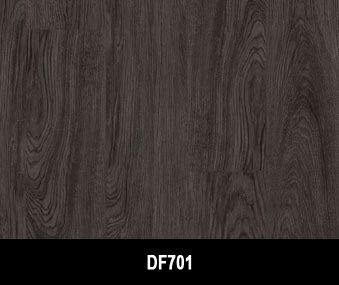 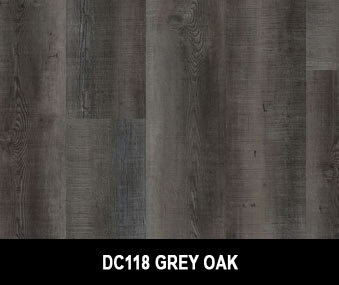 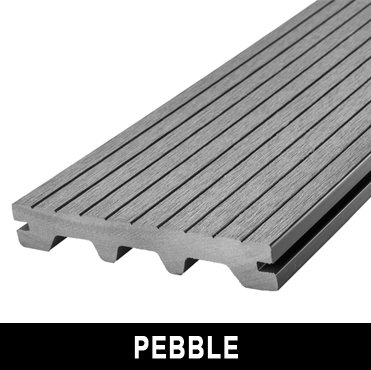 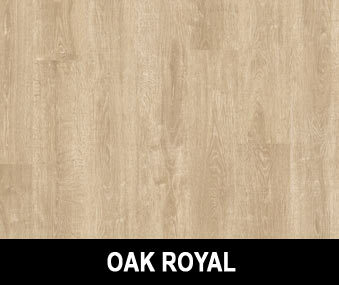 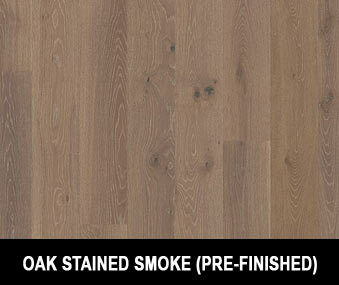 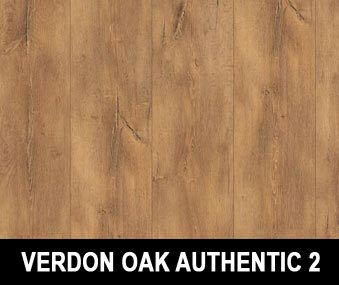 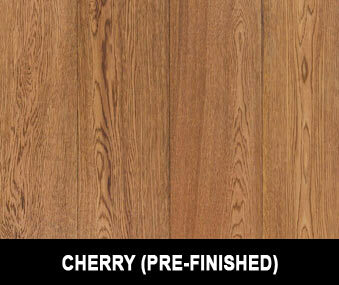 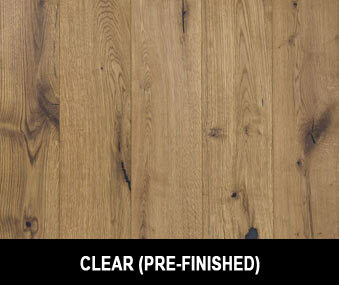 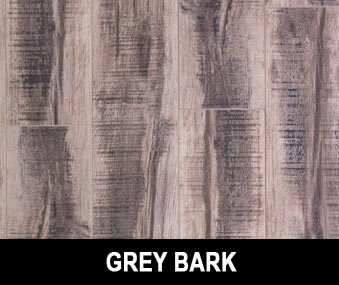 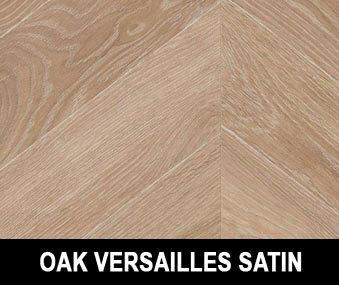 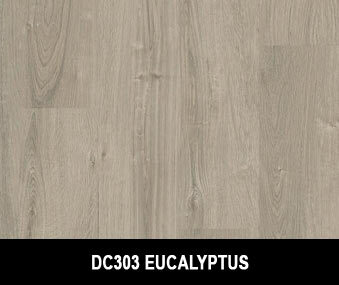 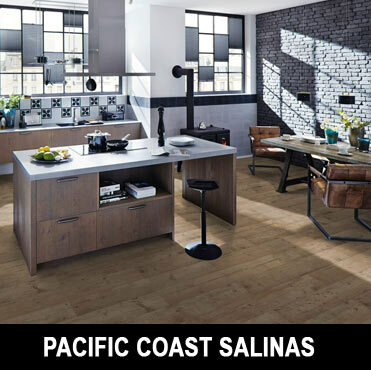 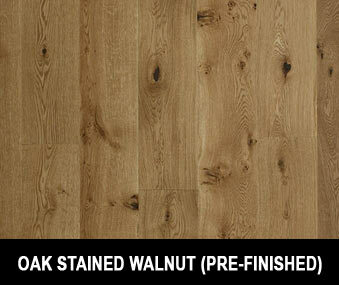 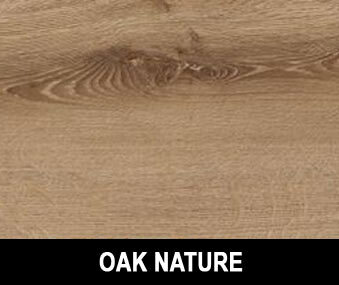 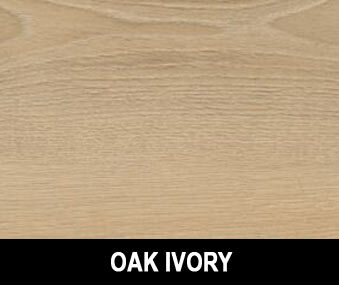 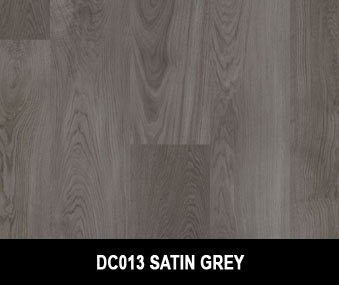 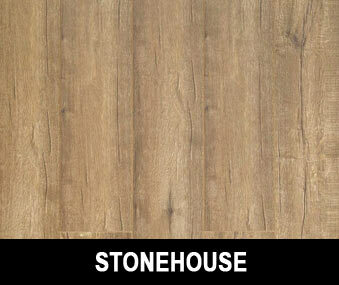 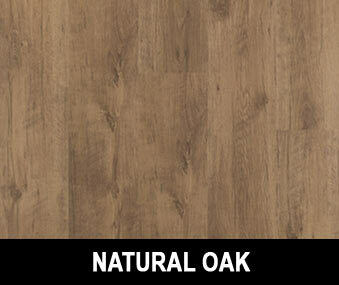 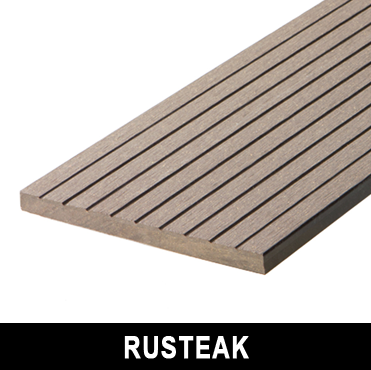 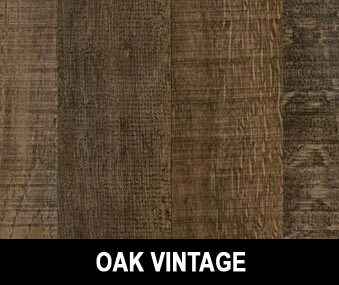 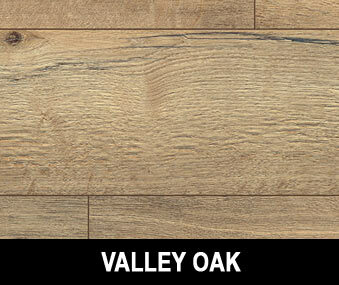 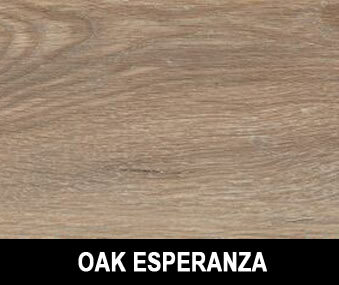 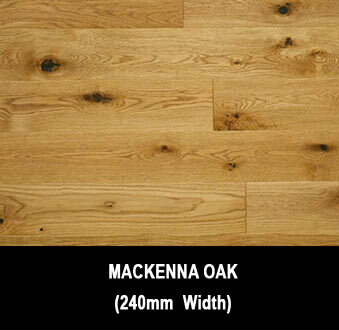 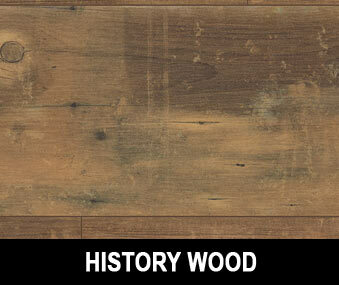 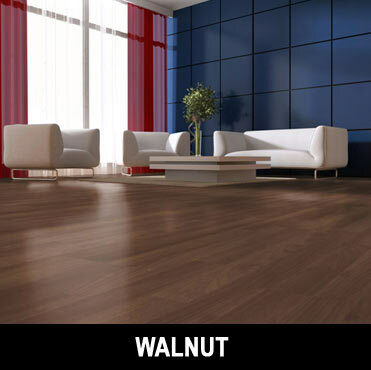 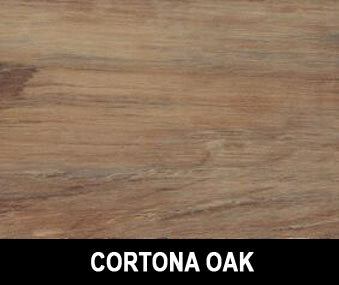 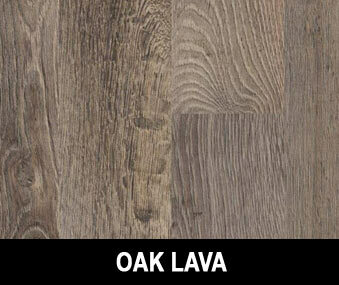 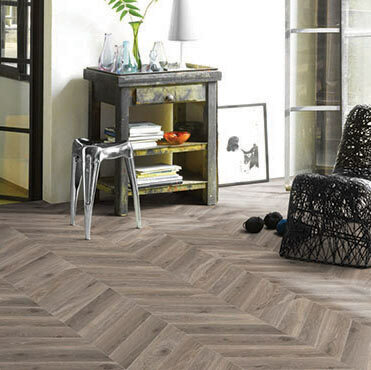 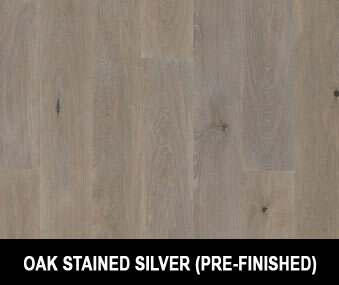 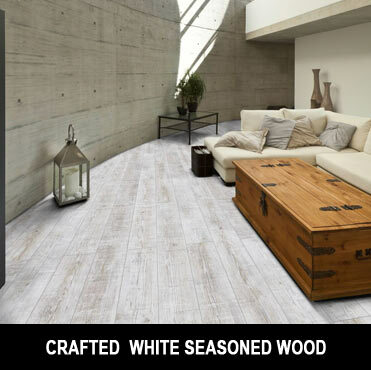 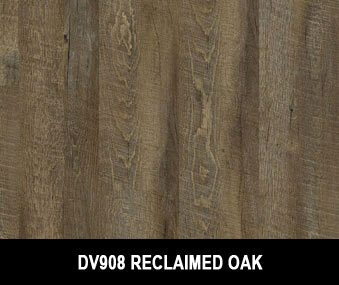 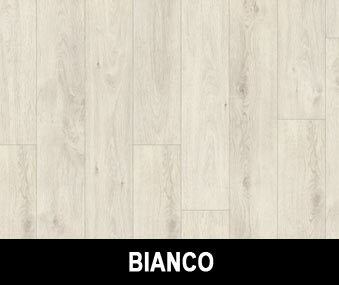 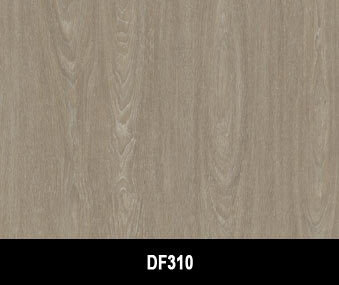 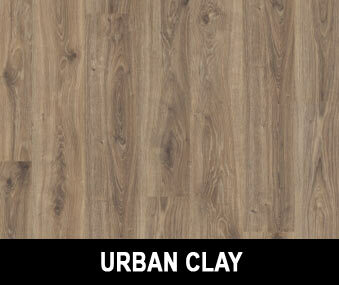 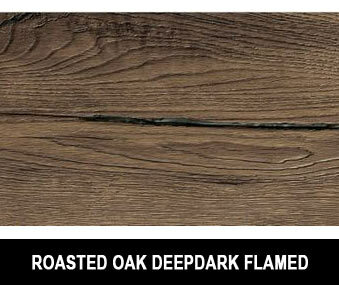 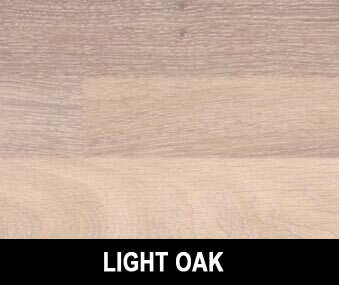 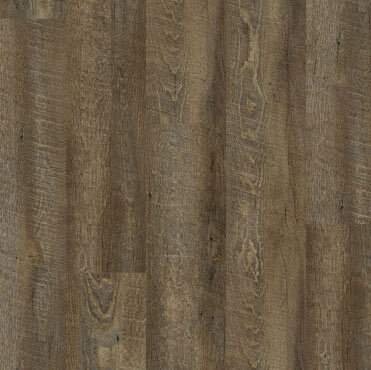 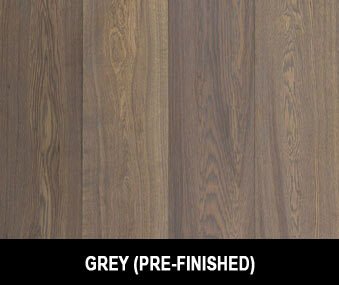 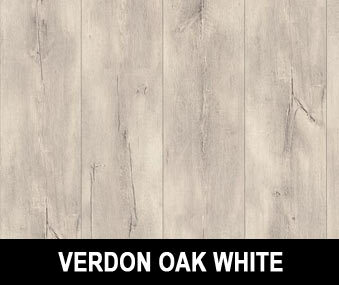 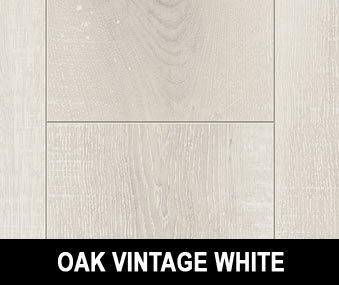 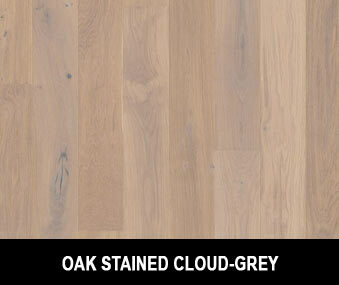 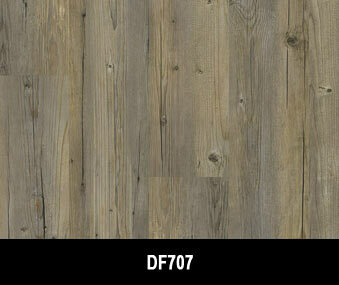 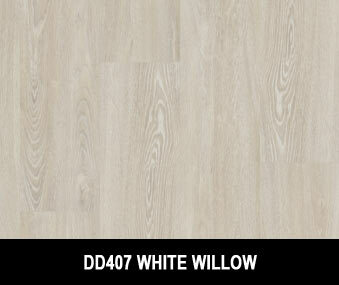 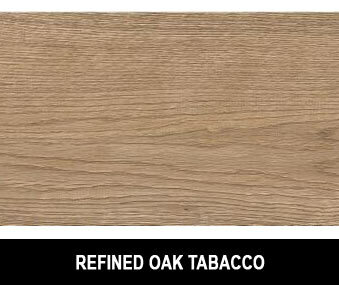 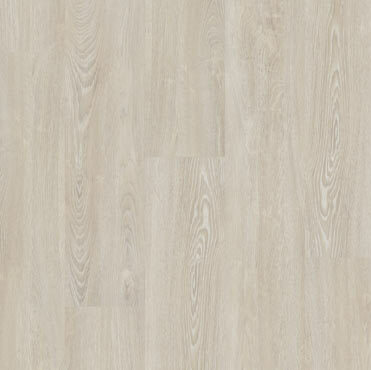 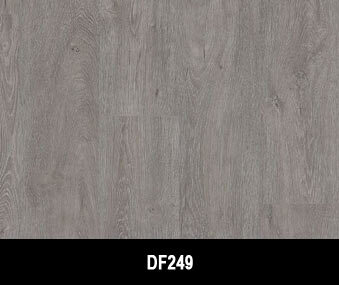 The more streamlined dimension and unique Riided finish gives this product a classic distinguished look that resembles a popular narrowed plank design synonymous with decking solutions. 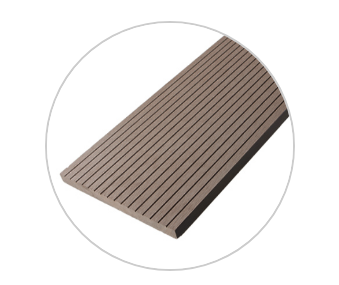 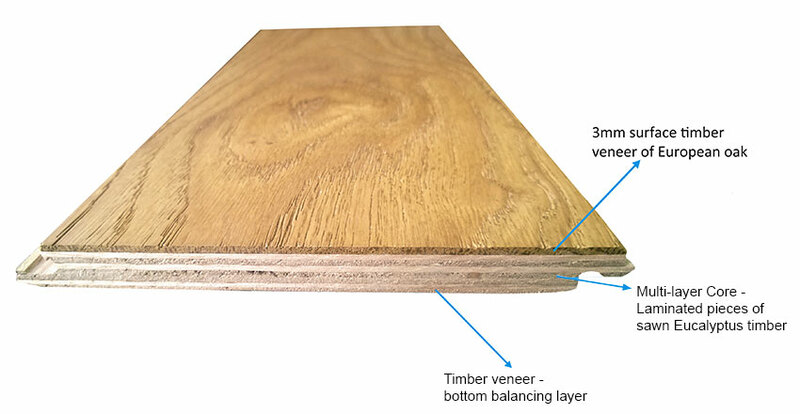 Application recommendations: Classic’s solid design makes it as workable as natural wood and is a favourite for composite decking novices and professionals alike. 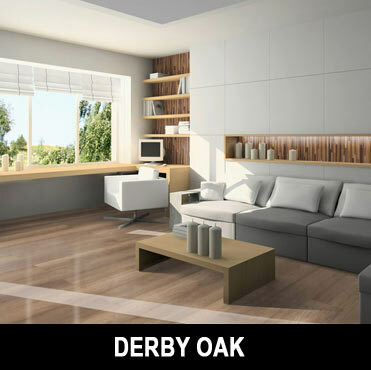 Need a visually pleasing screen or cladding solution for your home or business? 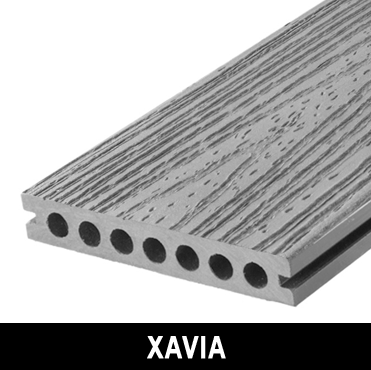 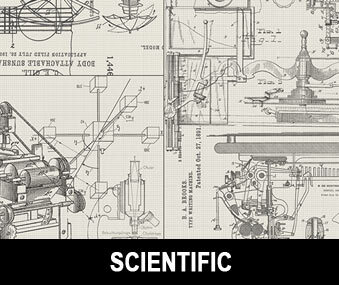 Look no further than the Eva-tech Clad fascia. 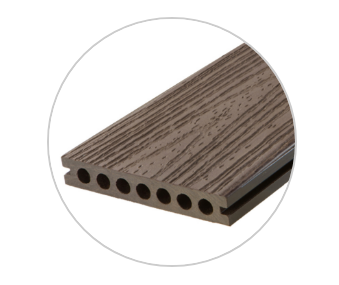 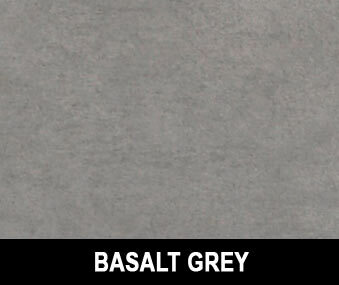 As the name suggests, this profile was created specifically to be a high intensity cladding profile with a versatile range of application options. 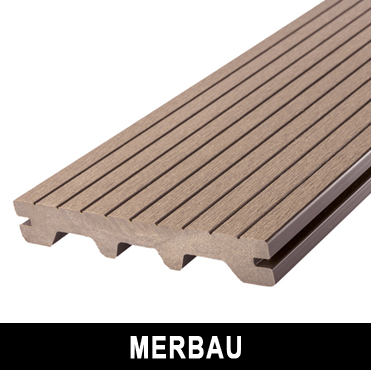 Clad the sides of your deck, create a matching gate or feature for your home or section off privates areas of your garden. 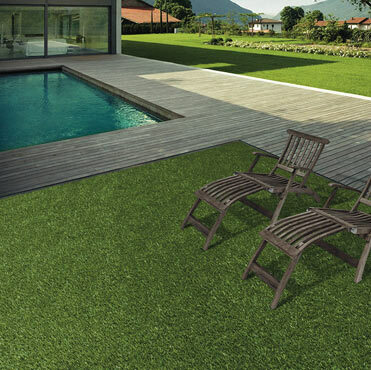 Our legacy profile, Ascent, was the first design in our extensive range and has made a lasting impression and continues to create the most desirable outdoor spaces. 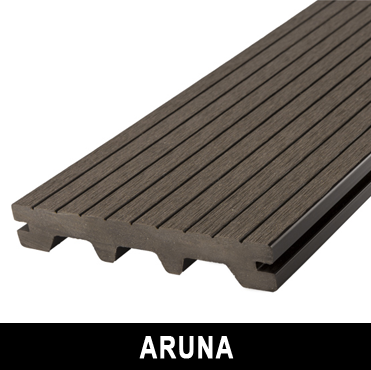 Ascent has a lightweight hollow core design that is ideal for decks that requires a low mass solution. 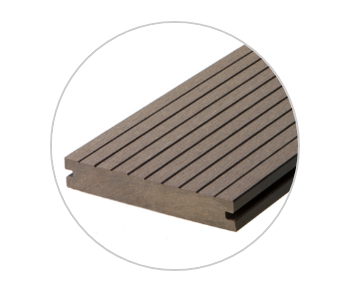 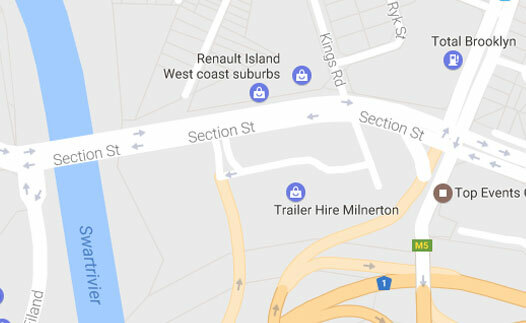 It can also be integrated seamlessly with the Summit profile. 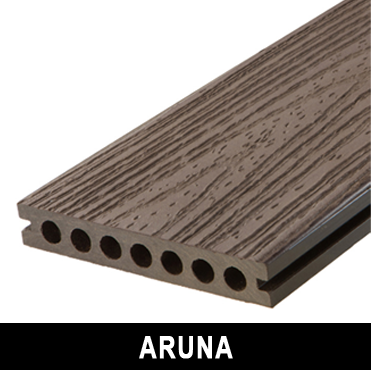 Application recommendation: Due to its high strength to weight ratio, Ascent is the ideal profile for cladding applications. 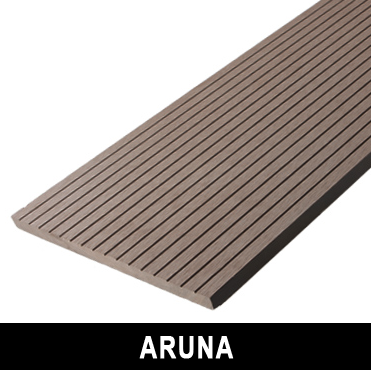 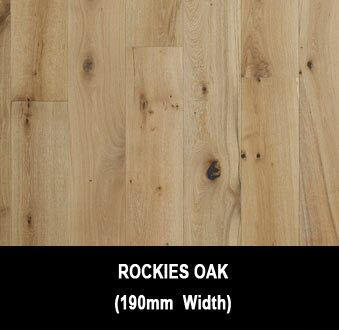 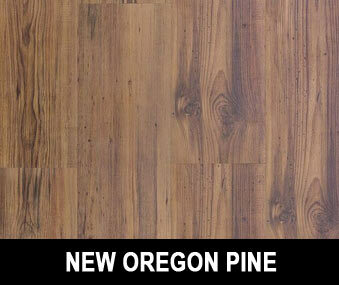 It delivers great value for money, making it a popular choice for residential decks too. 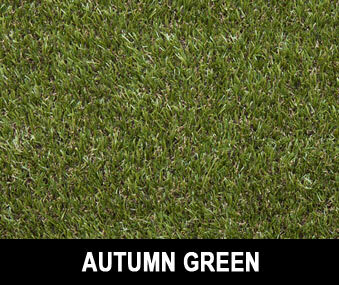 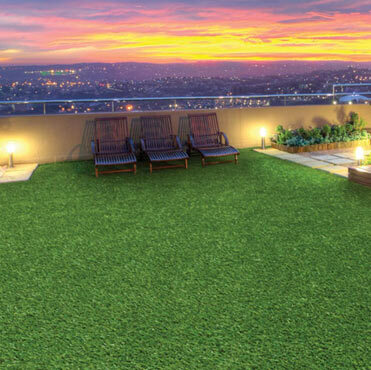 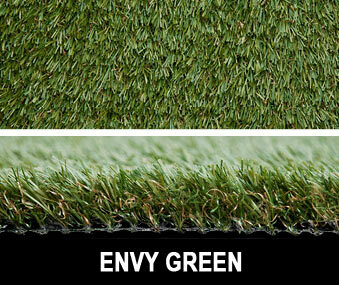 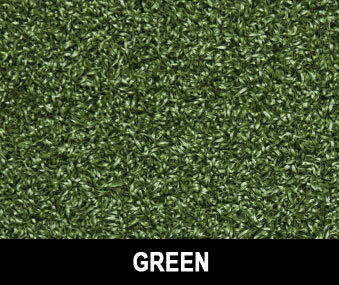 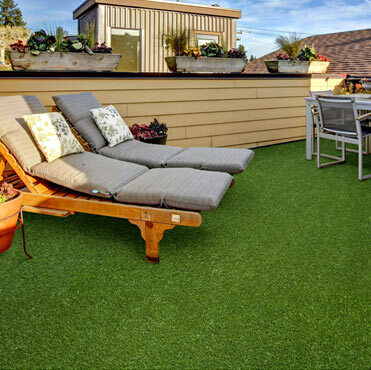 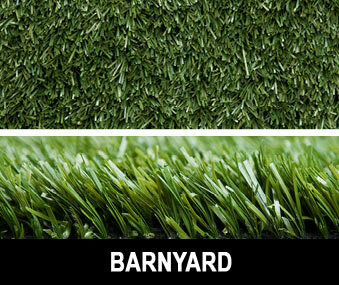 Busy, stressed homeowners are opting for the instant, evergreen convenience of DuraTurf artificial grass from Belgotex Floors. 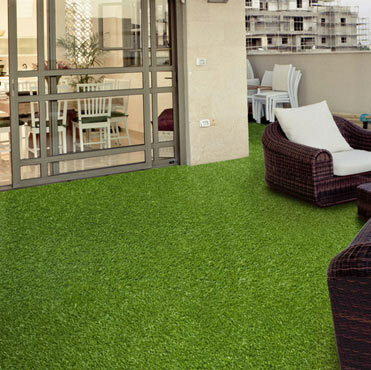 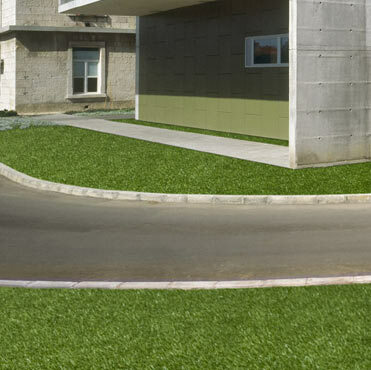 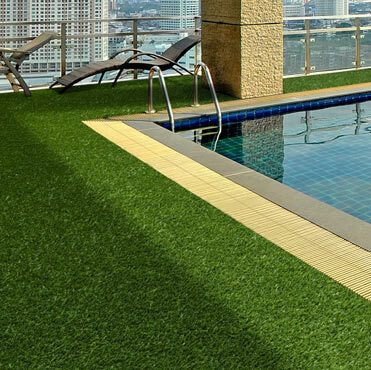 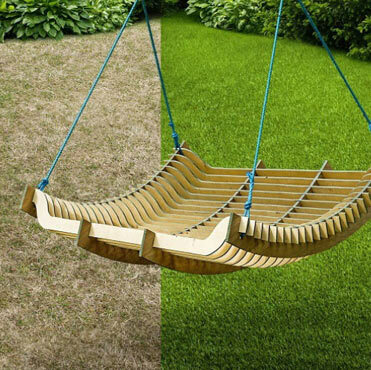 Perfect for landscaped lawns, terraces or to green over dull boring patches where real grass just won’t grow – think courtyards or balconies, pavers or gardens, under the swings or jungle gym – DuraTurf is a fabulous foundation that blurs the lines between indoors and out. 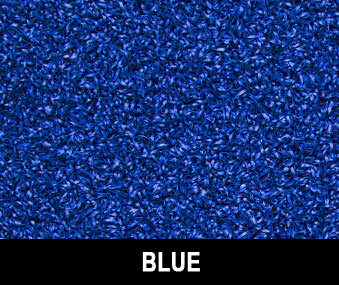 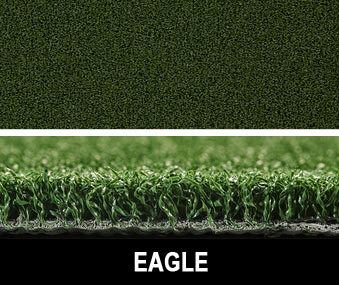 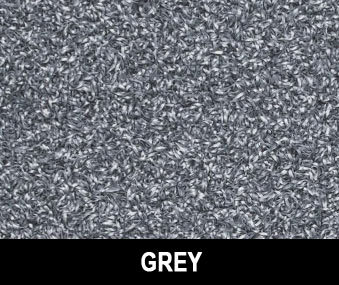 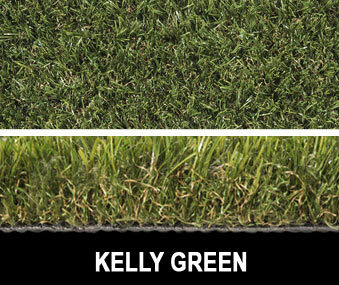 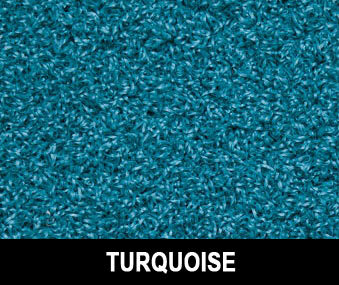 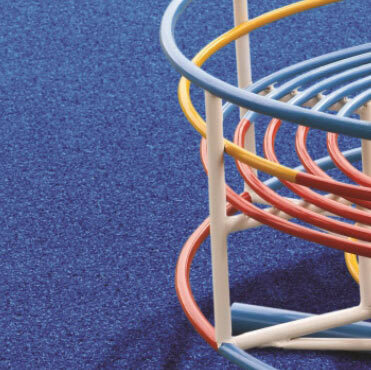 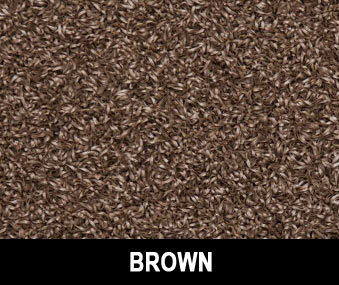 The new COLORGRASS range in six bright colours including blue, green, red, brown, turquoise and grey, is ideal to transform playgrounds or playrooms with a safe, synthetic surface that’s suitable for children and pets.